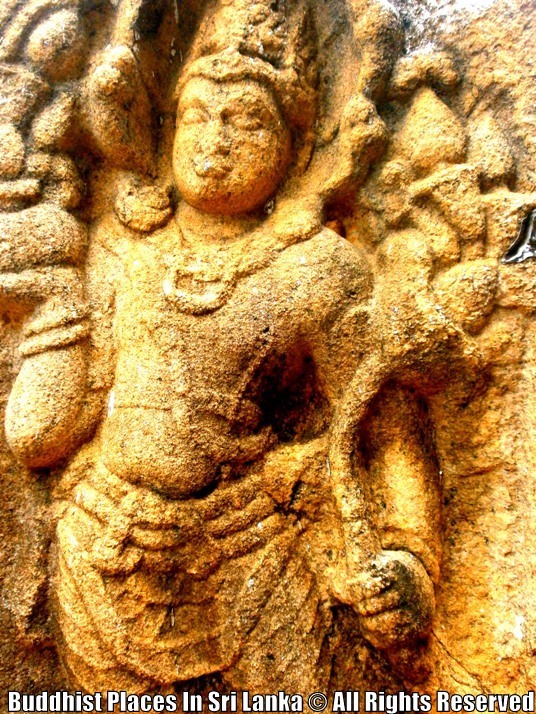 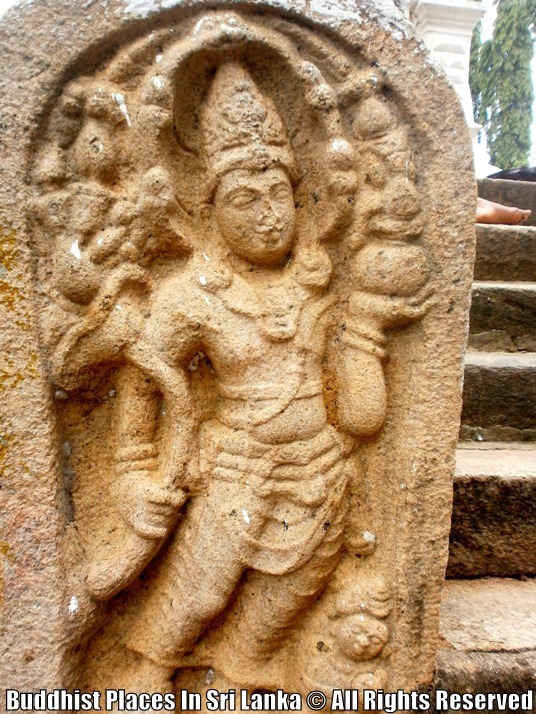 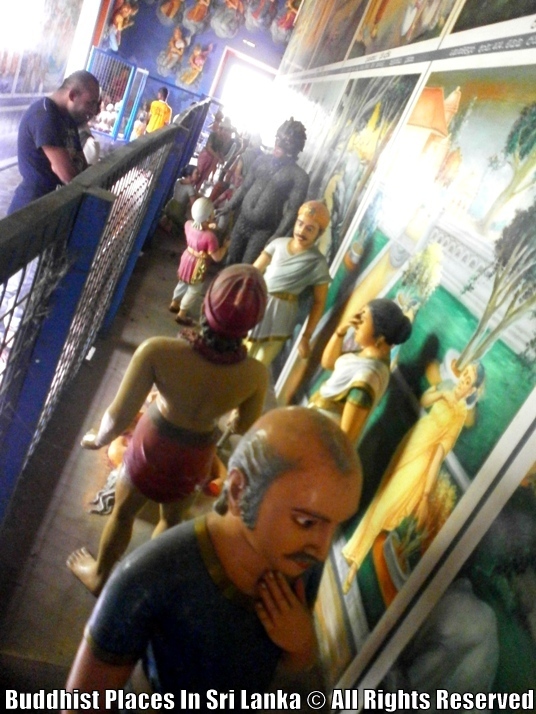 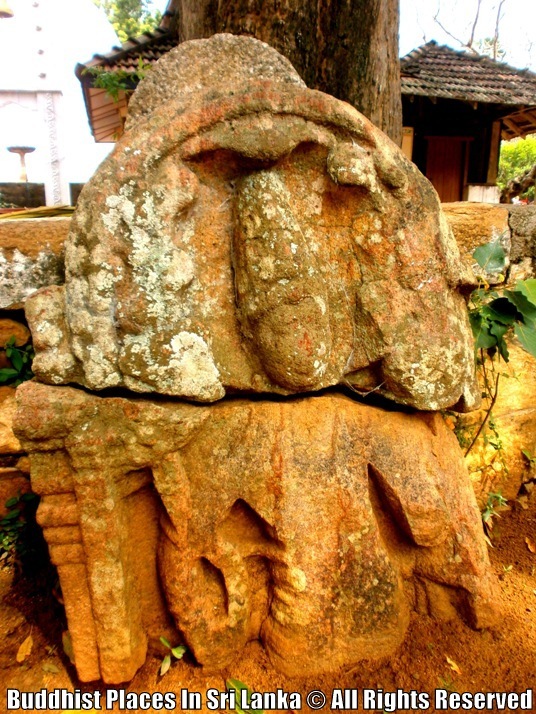 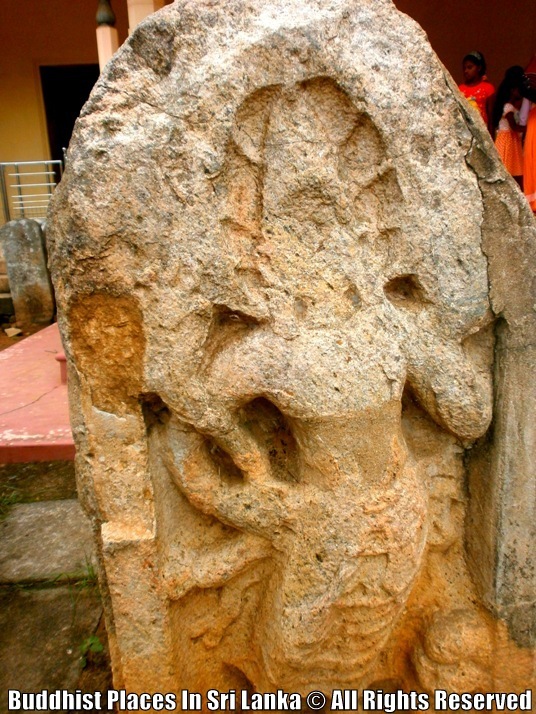 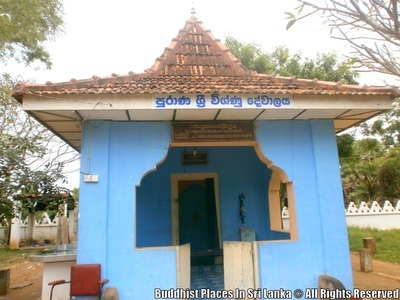 Legend say that king Dutugemunu built this temple embodying winning post which used to inform the victory of “Vijithapura Battle” in 161 BC. 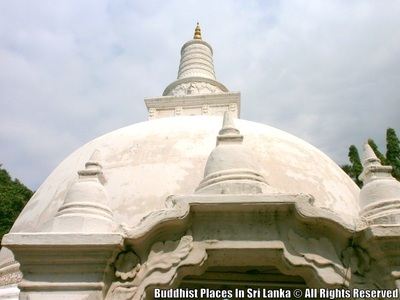 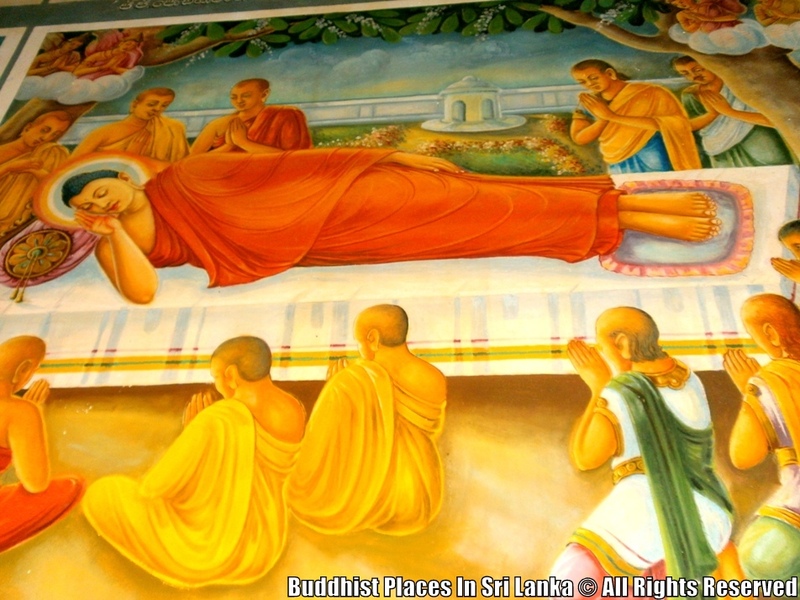 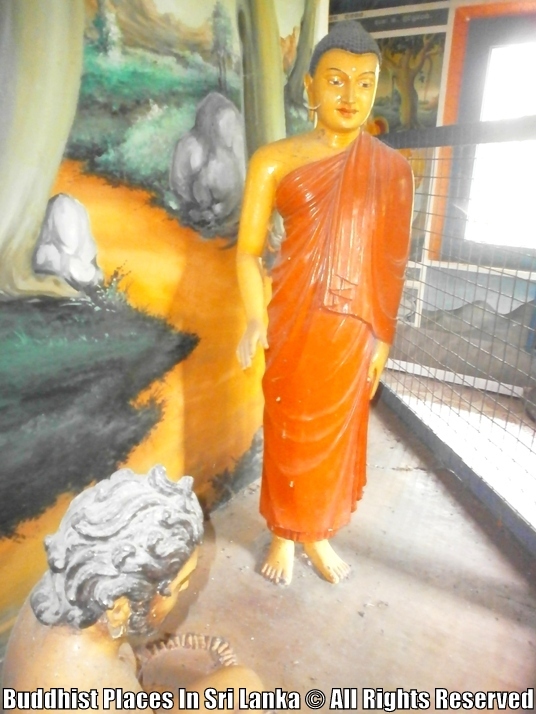 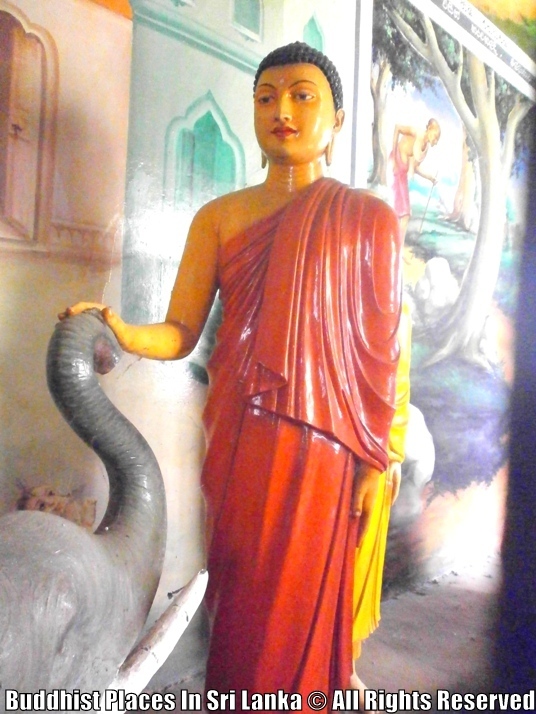 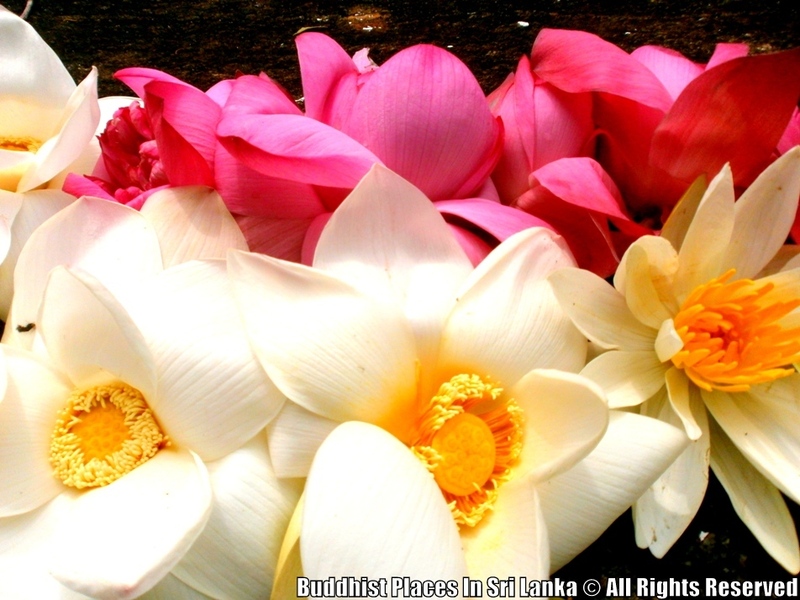 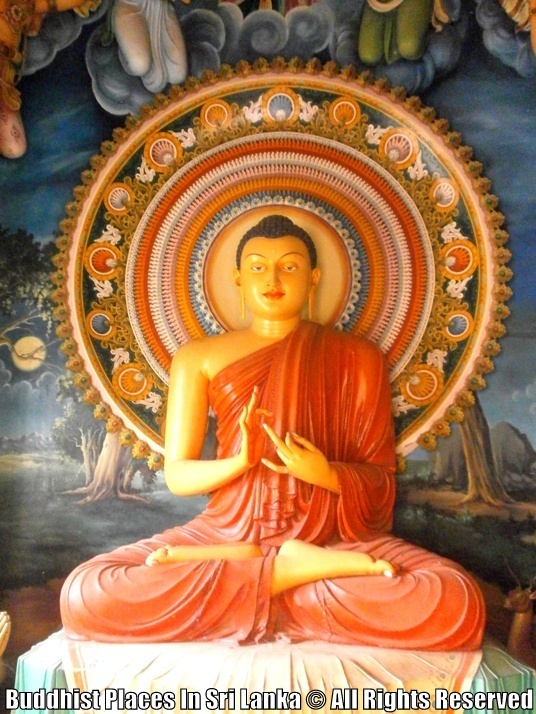 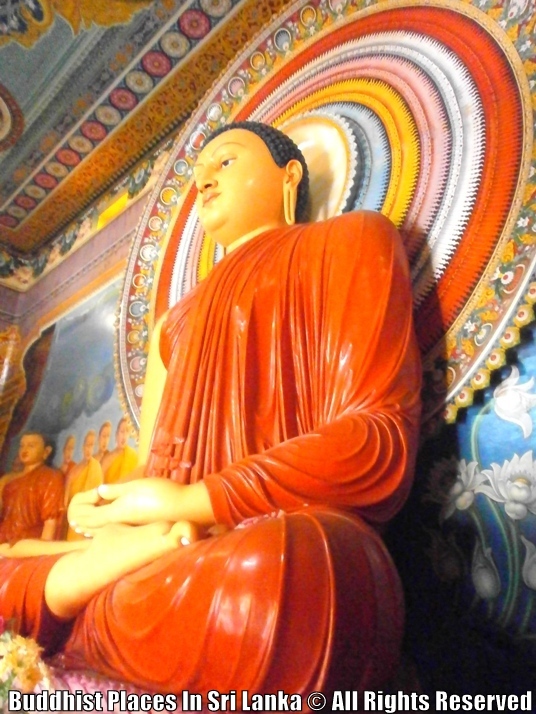 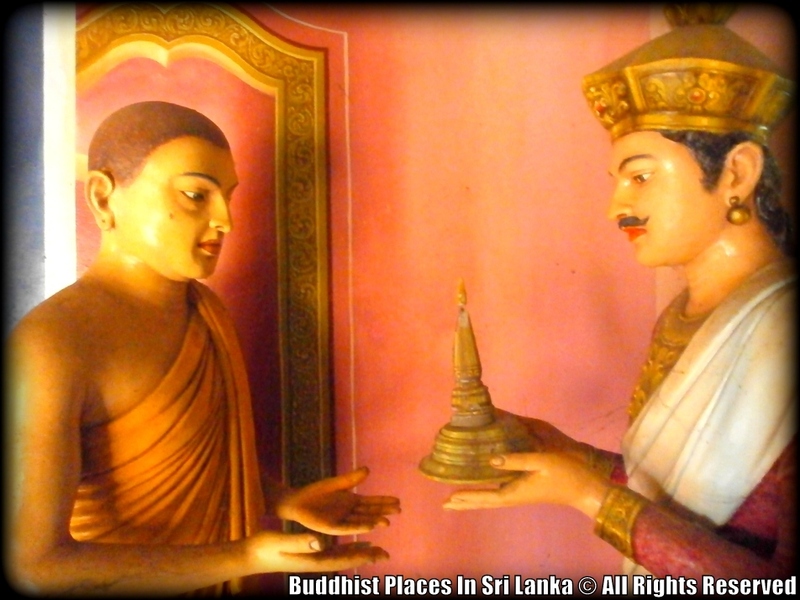 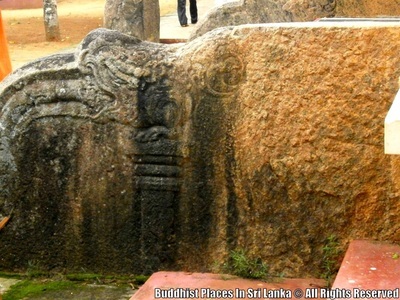 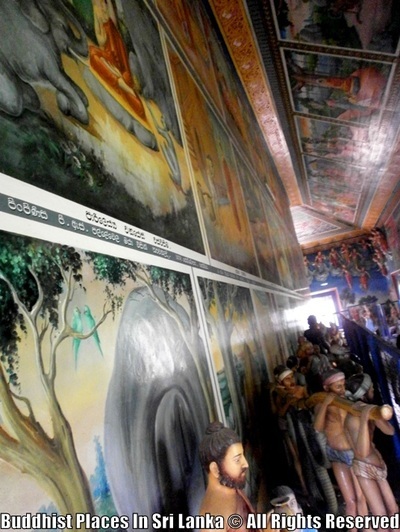 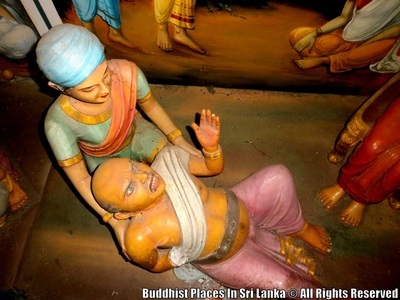 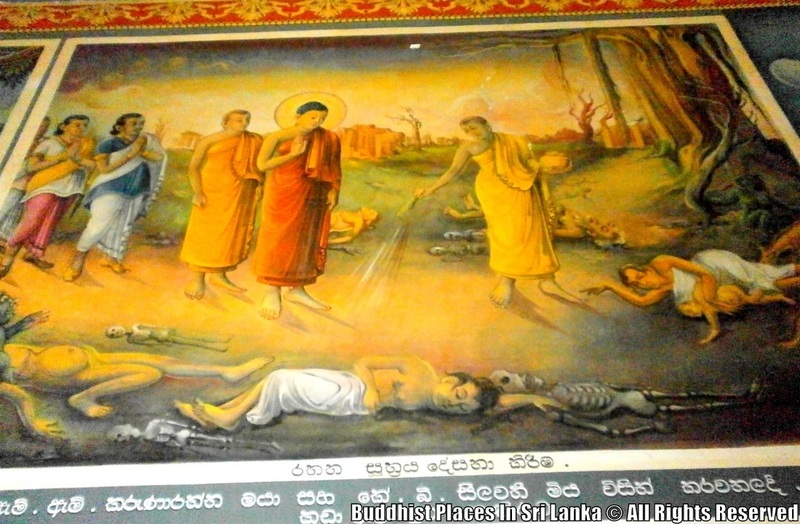 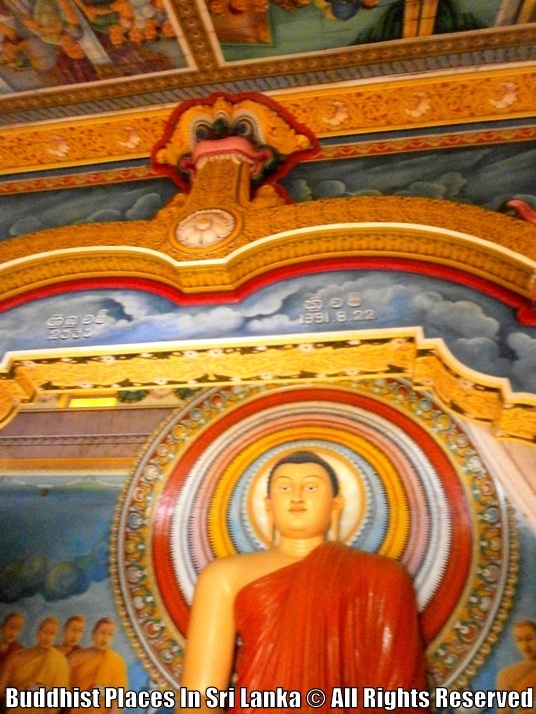 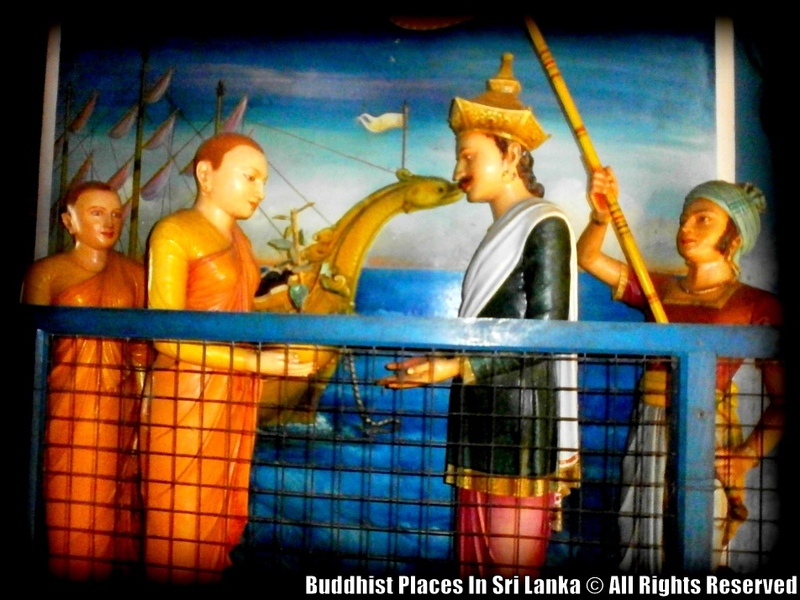 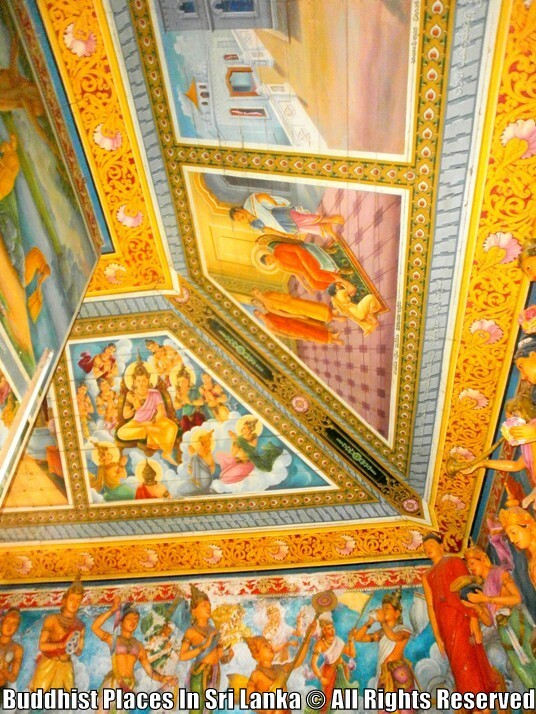 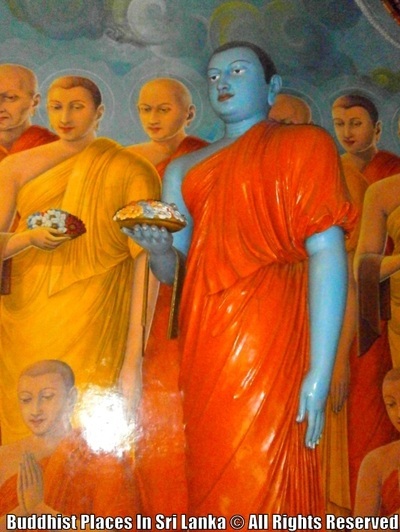 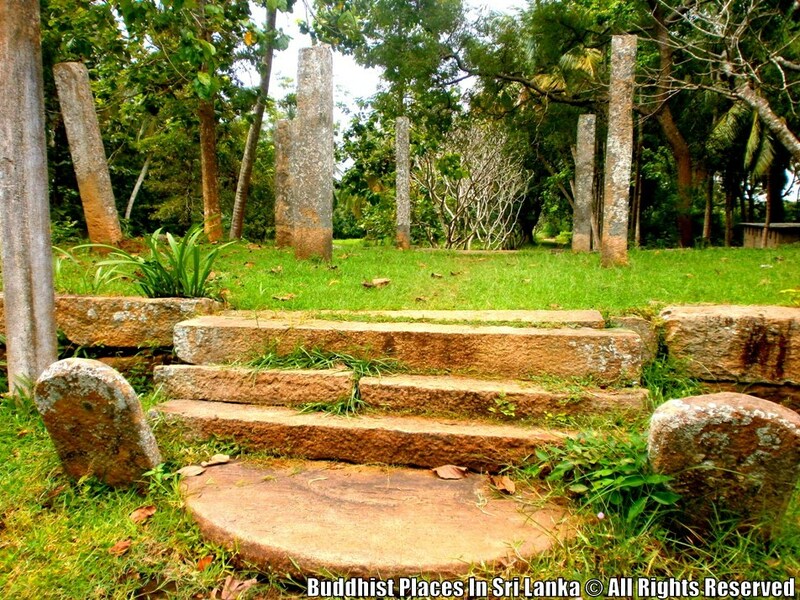 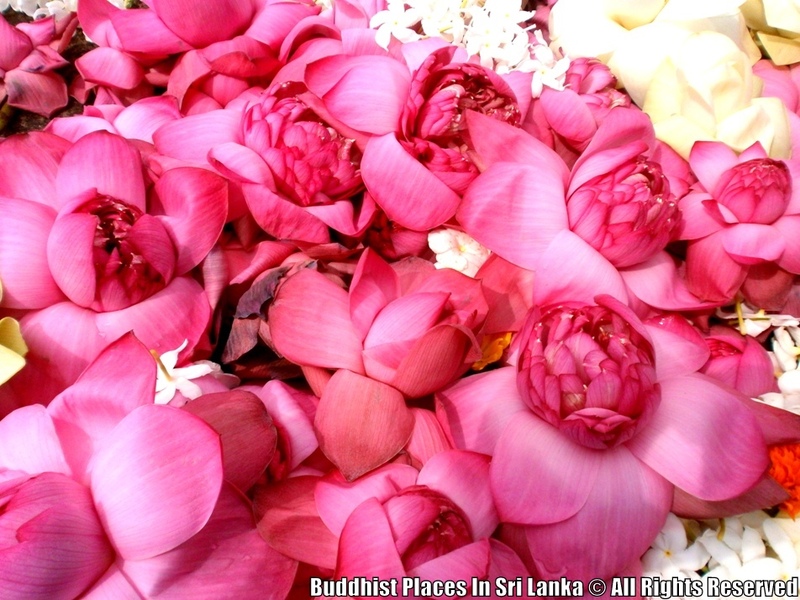 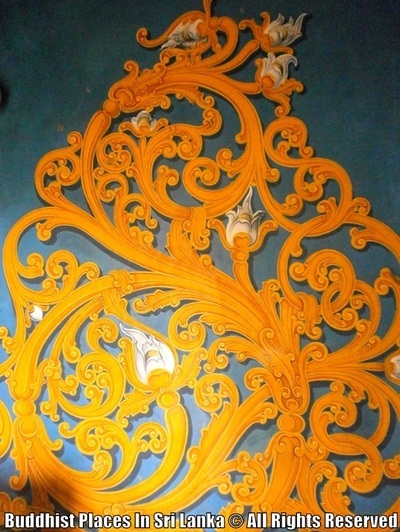 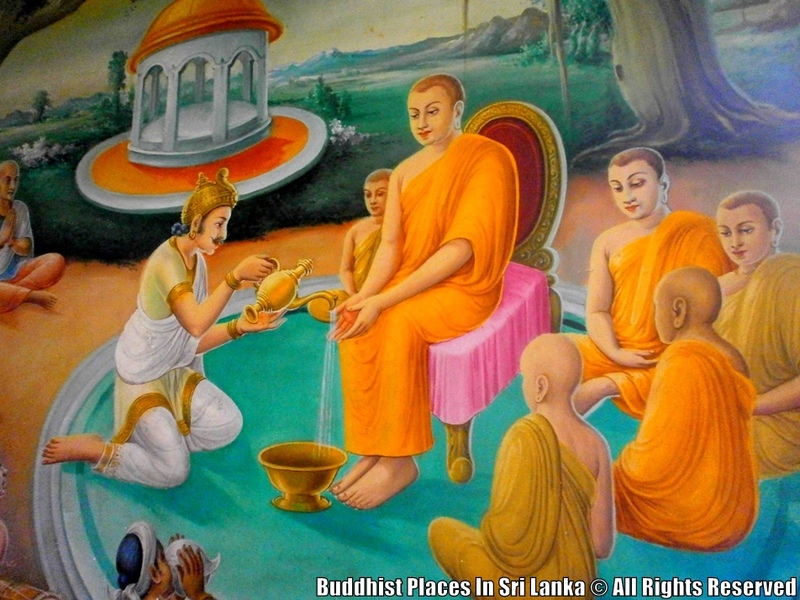 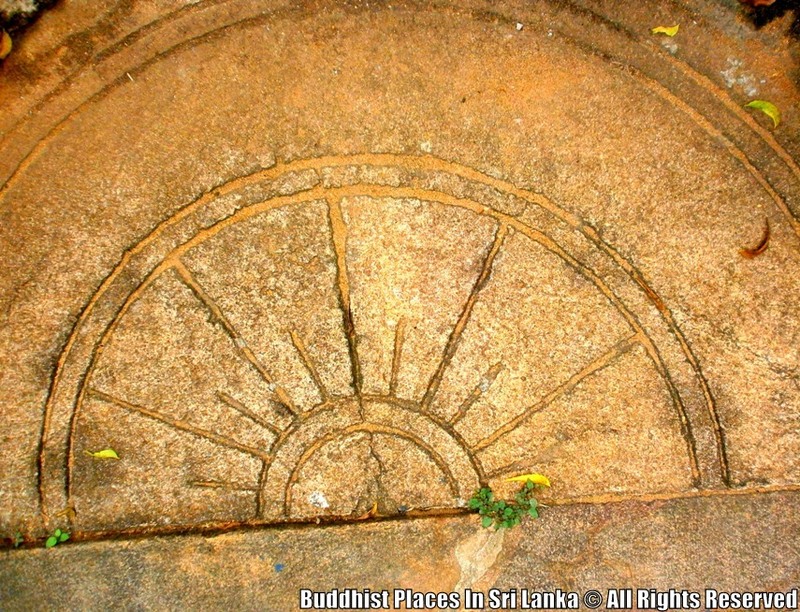 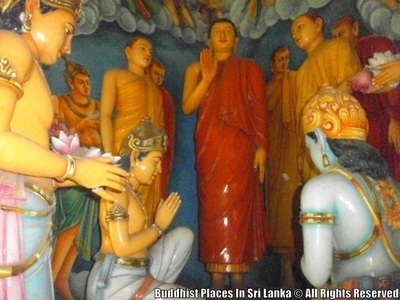 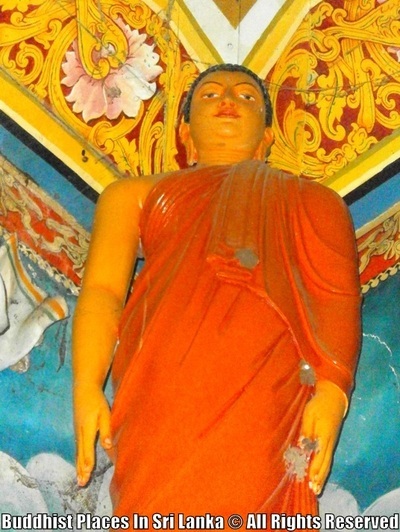 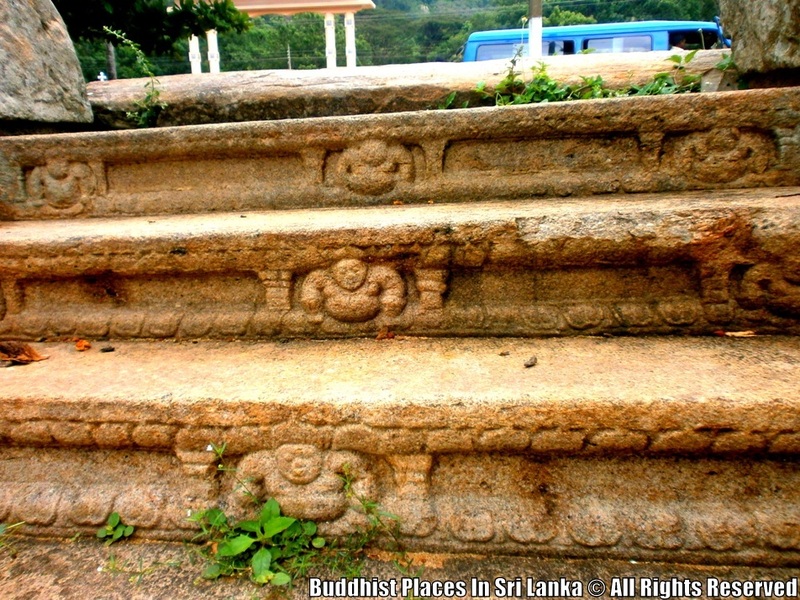 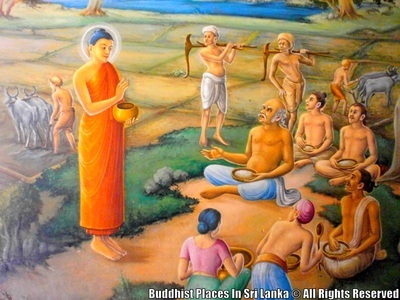 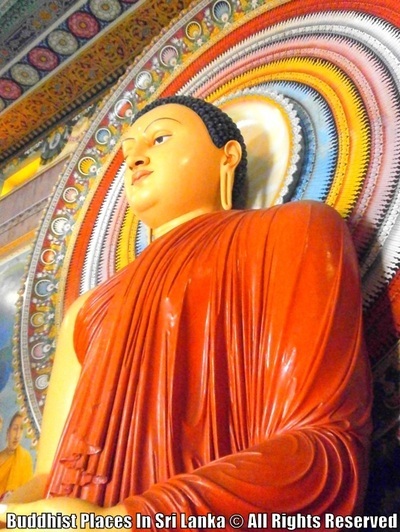 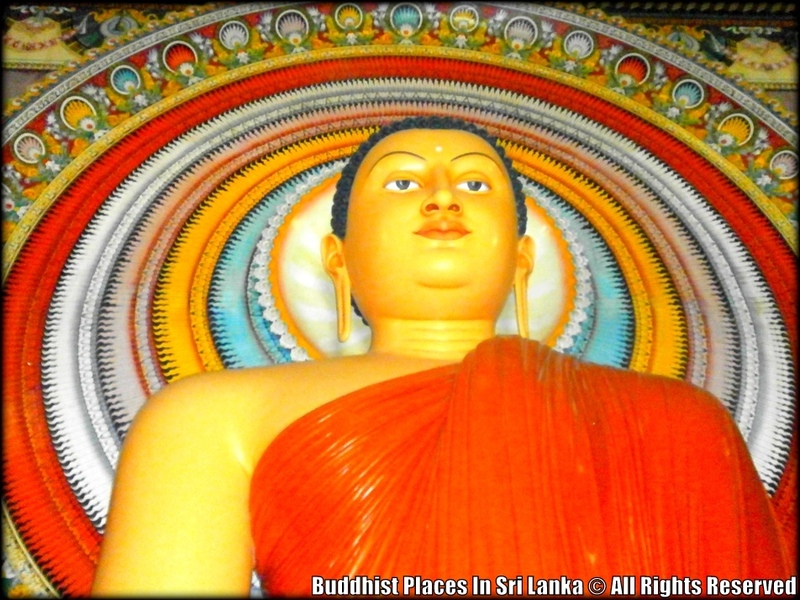 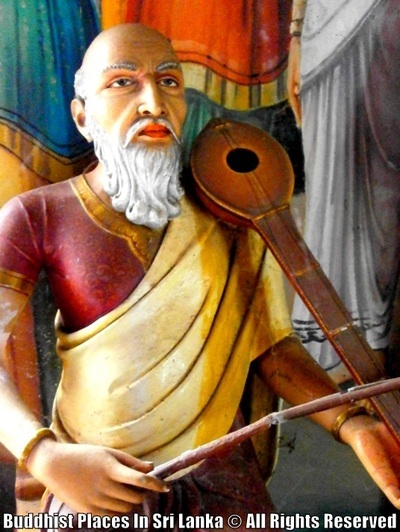 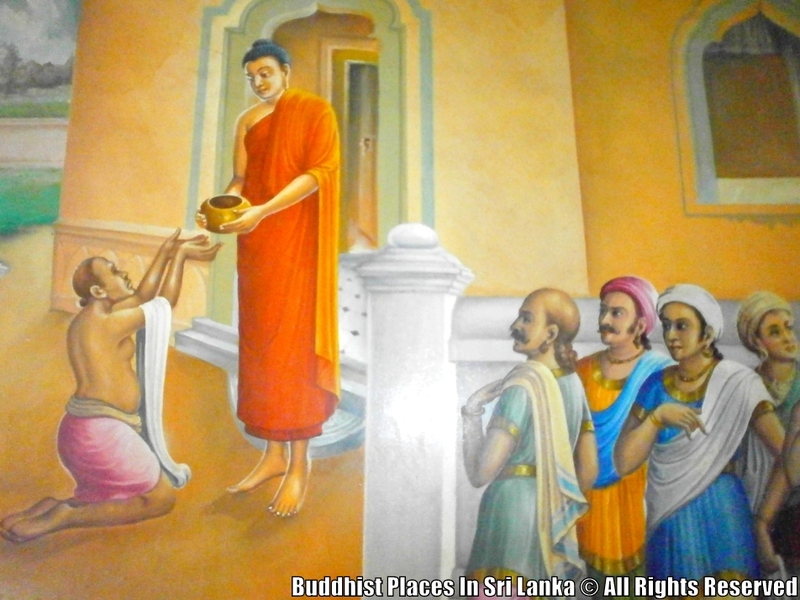 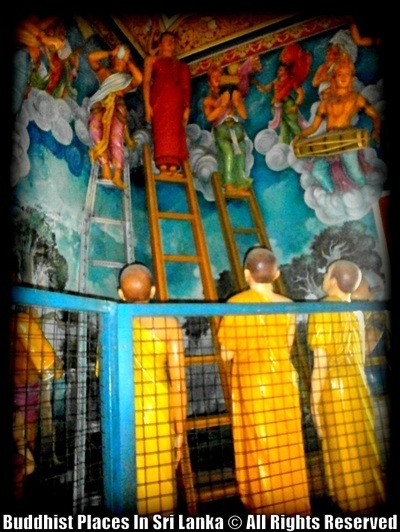 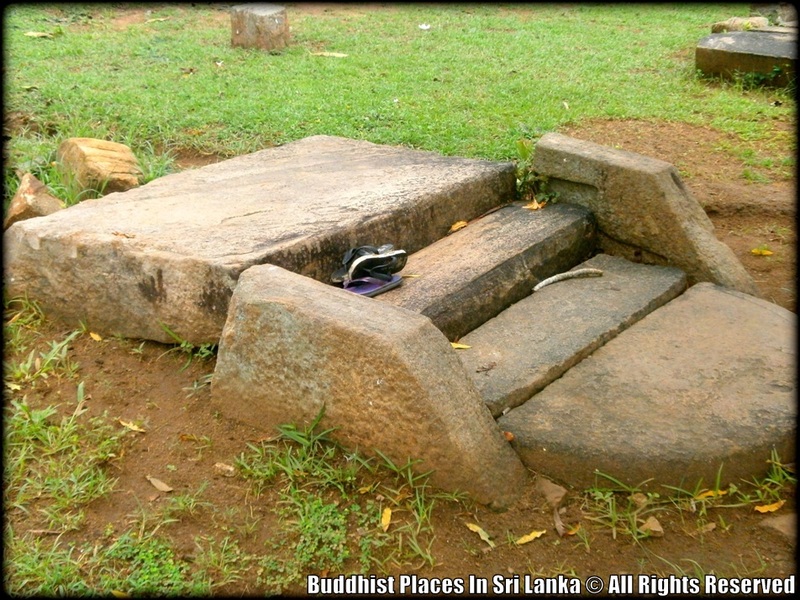 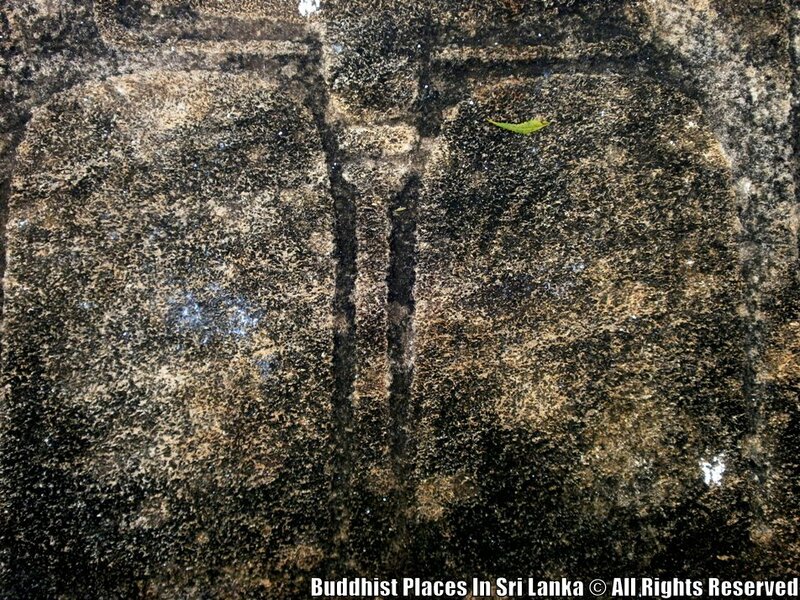 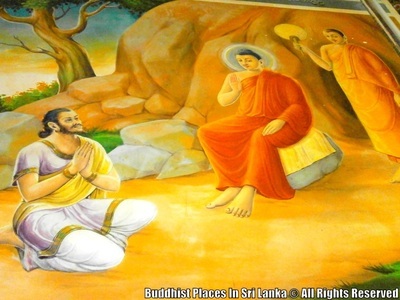 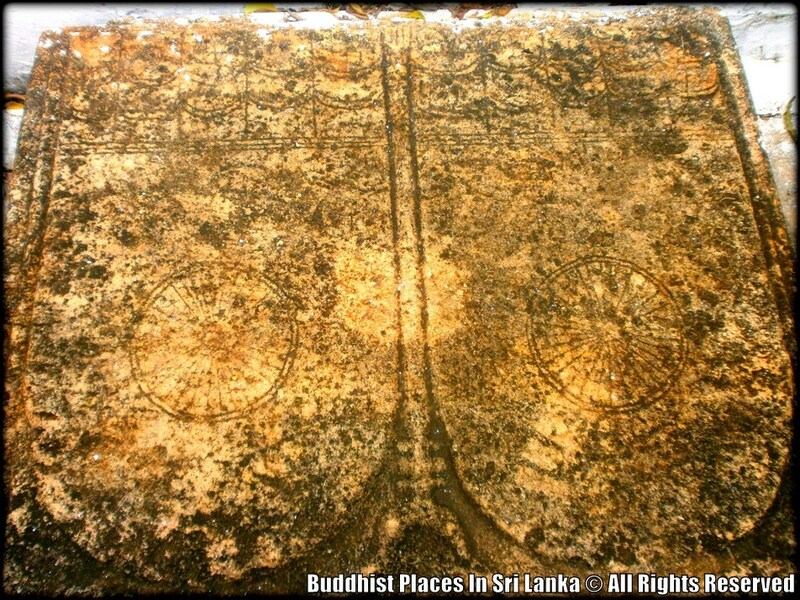 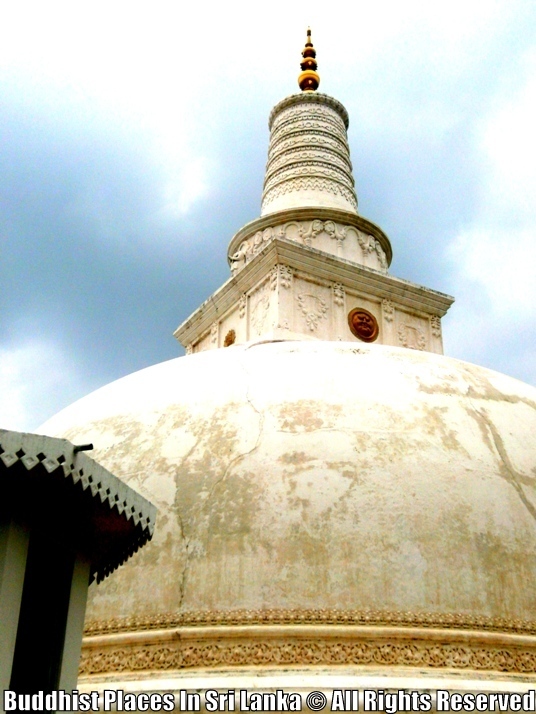 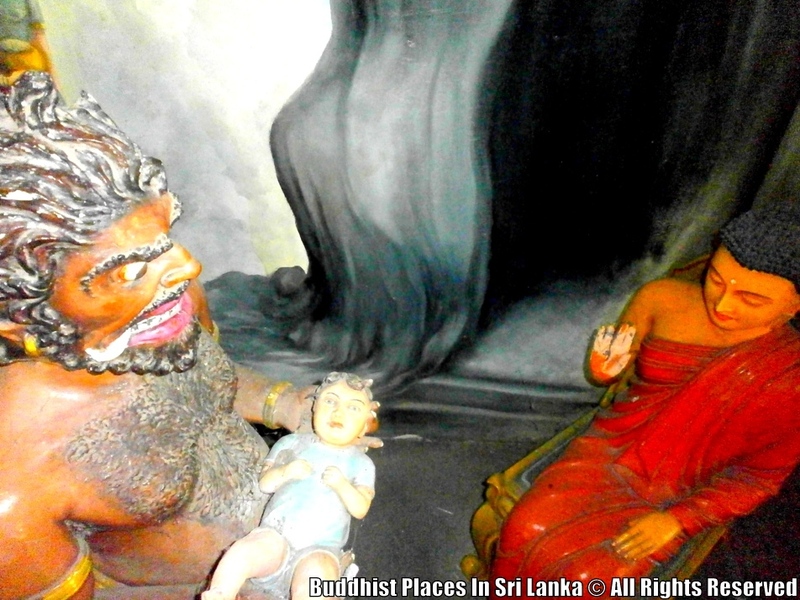 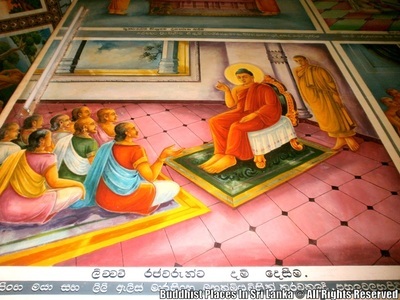 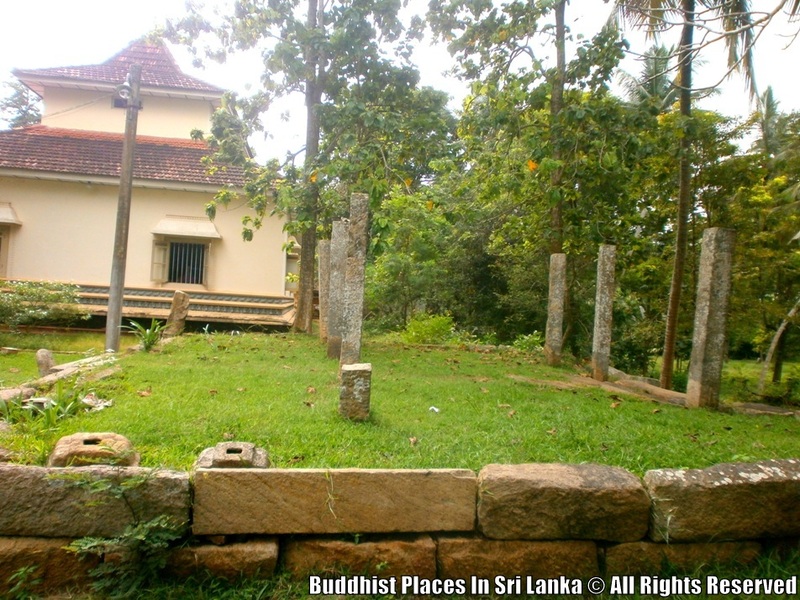 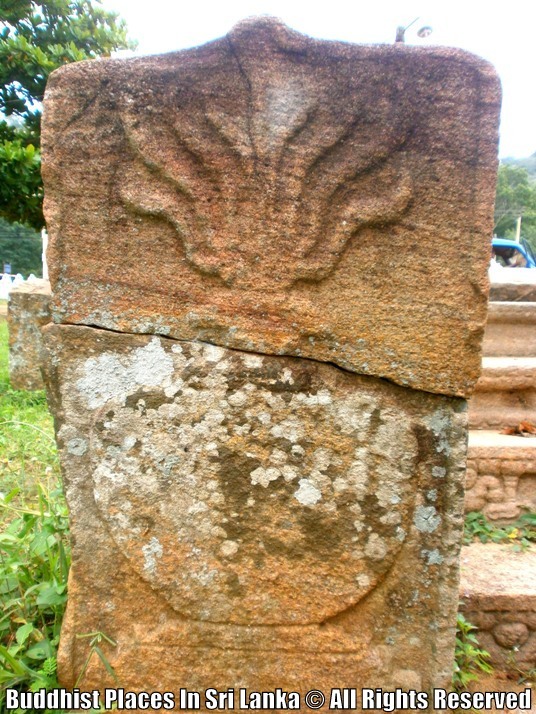 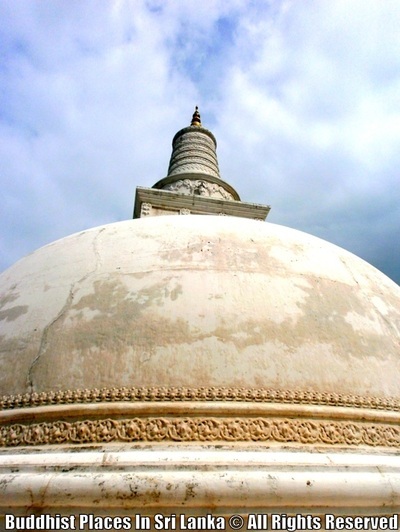 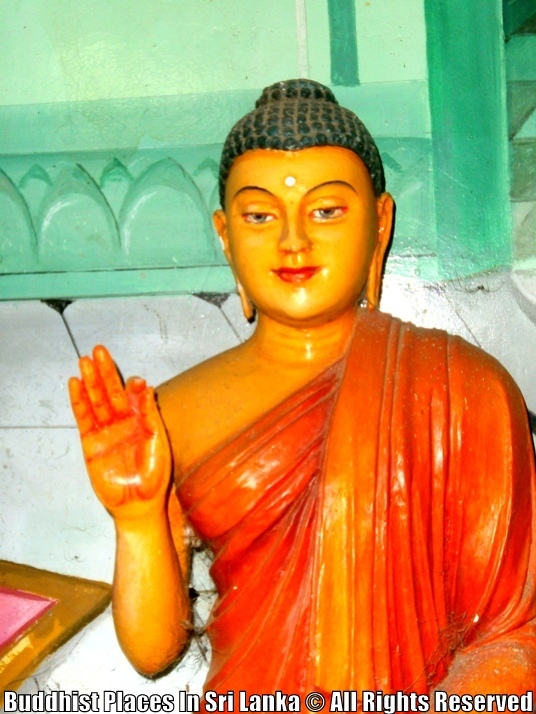 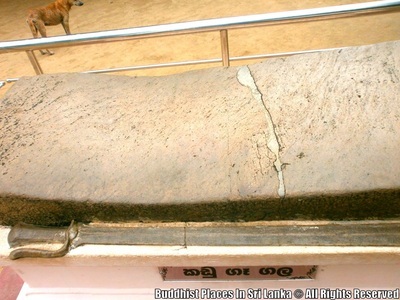 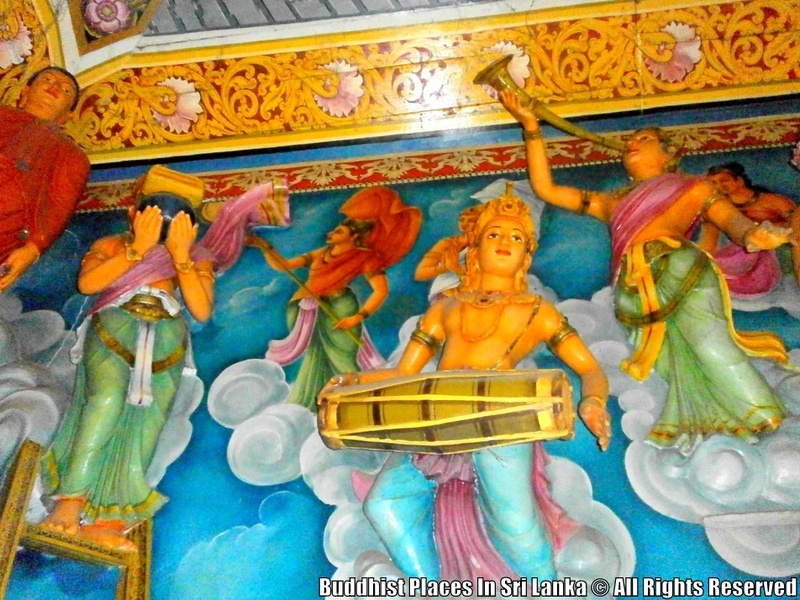 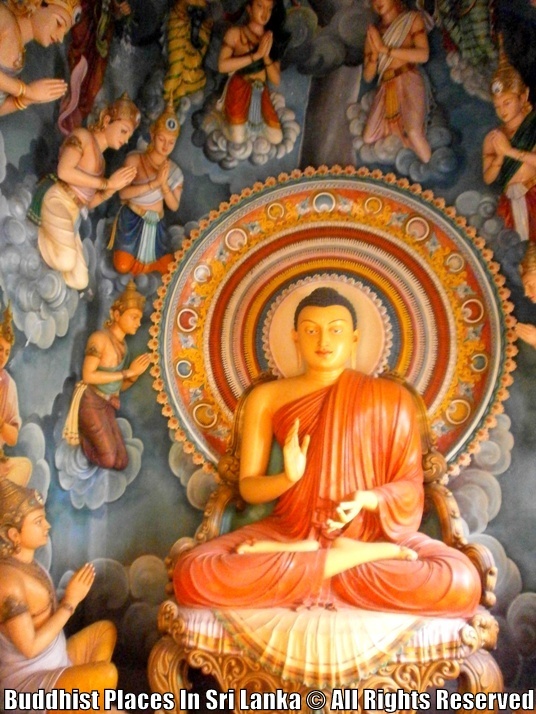 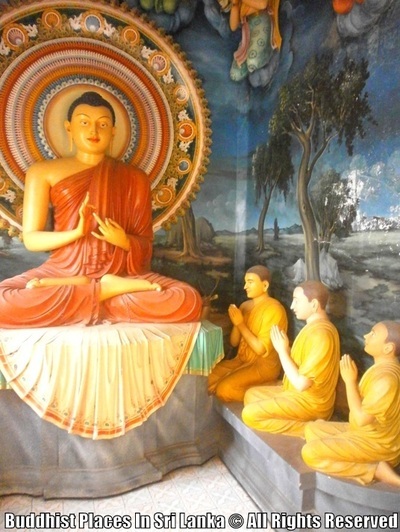 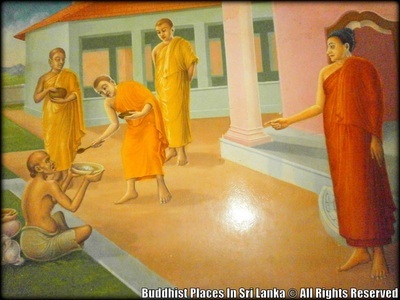 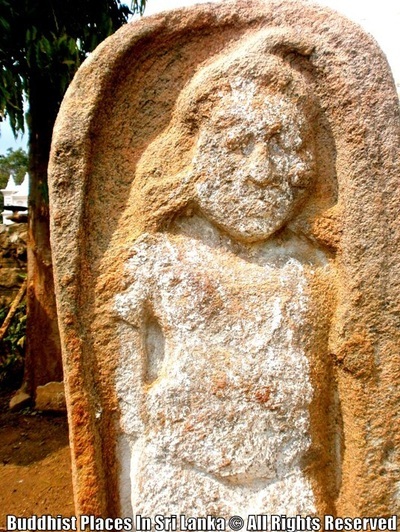 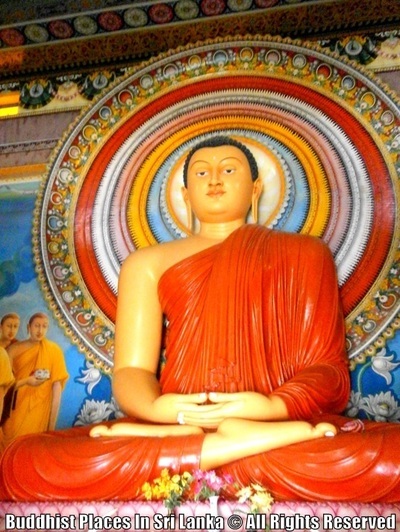 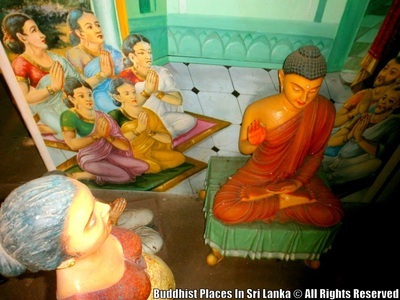 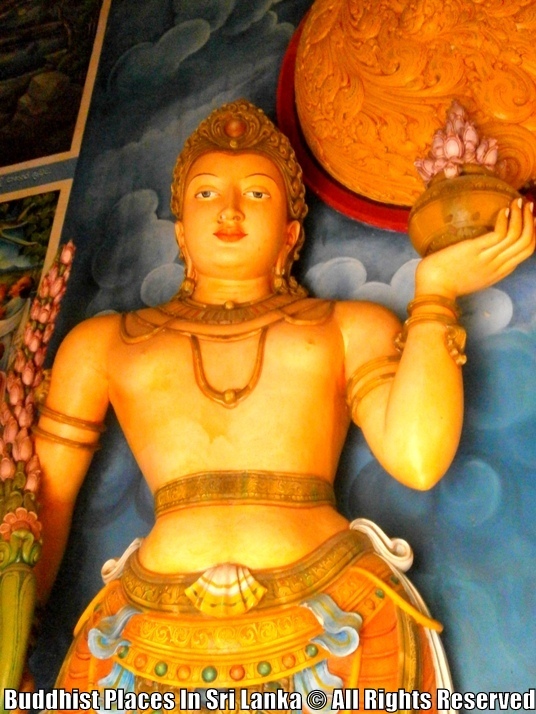 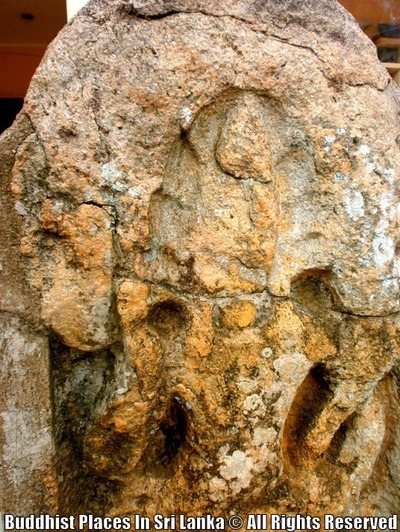 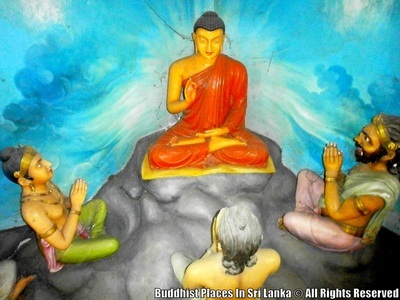 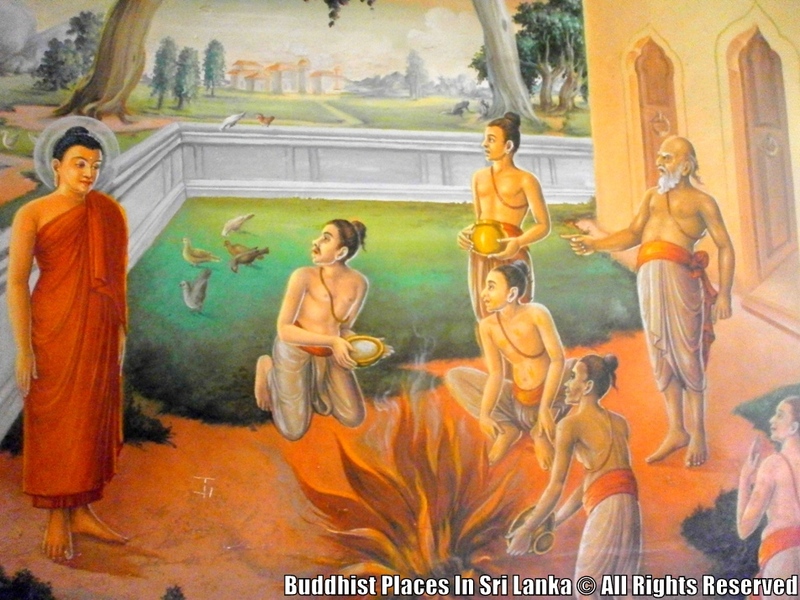 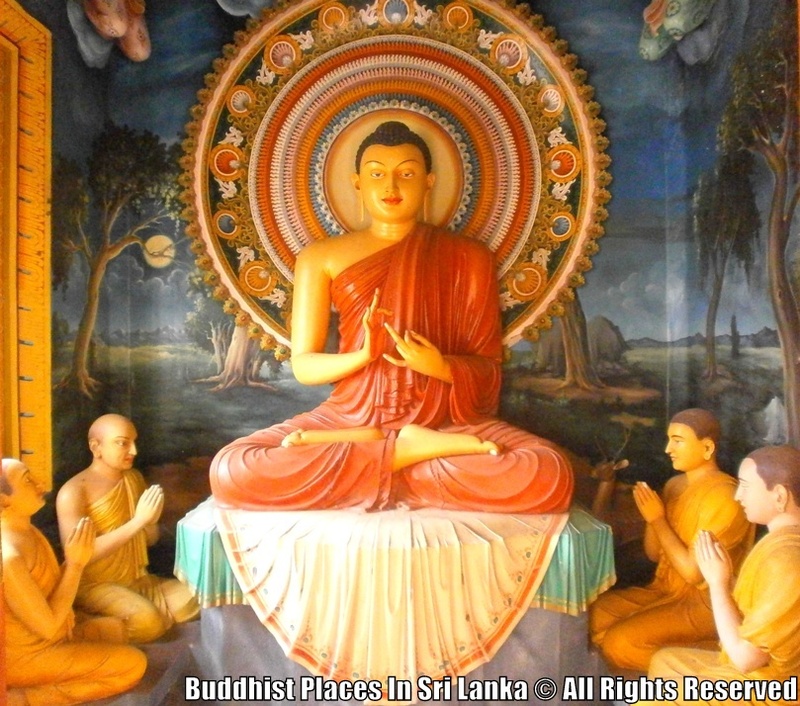 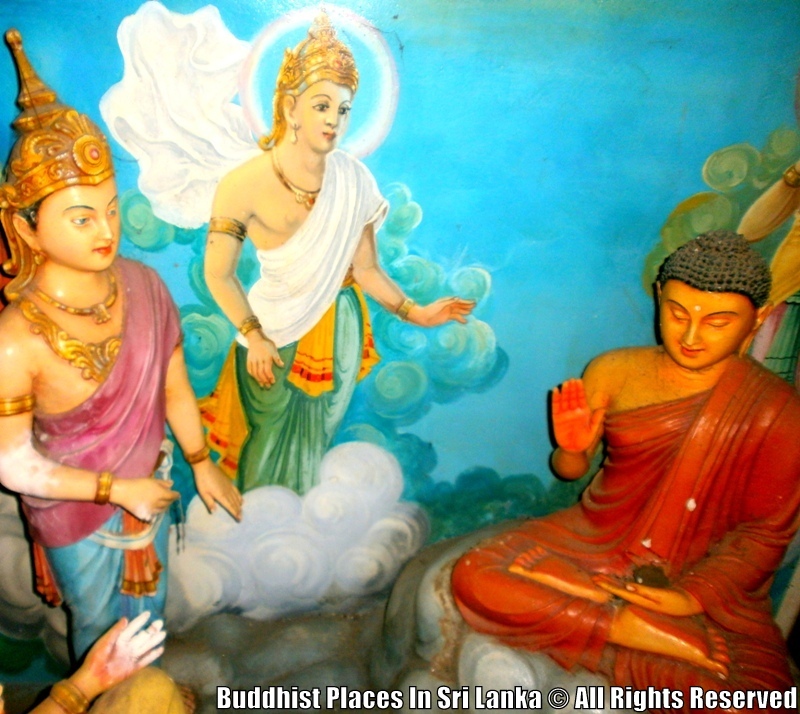 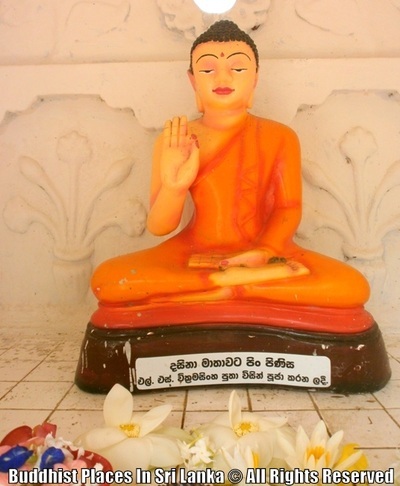 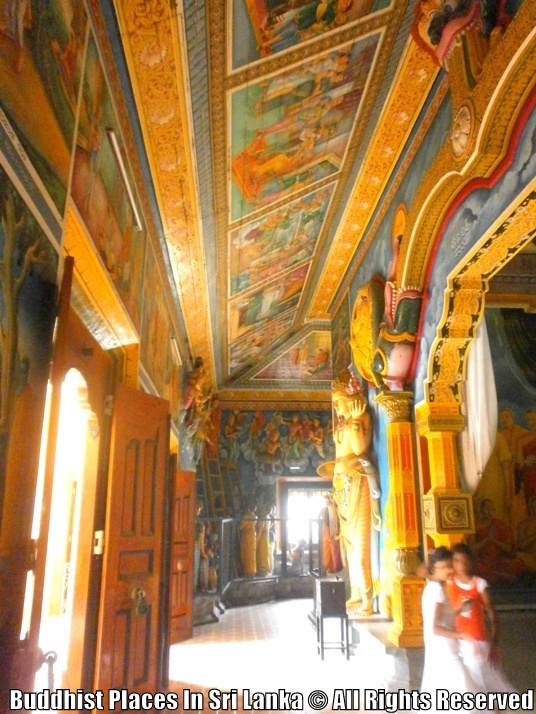 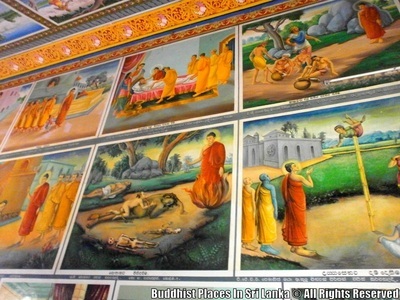 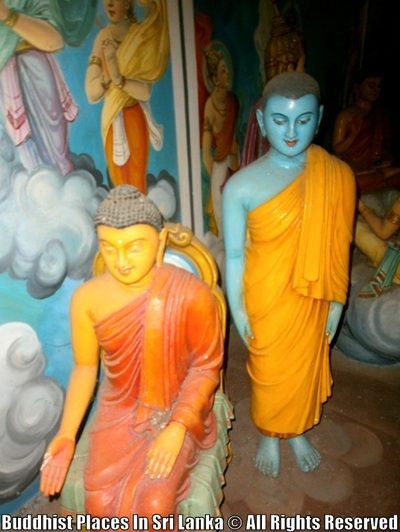 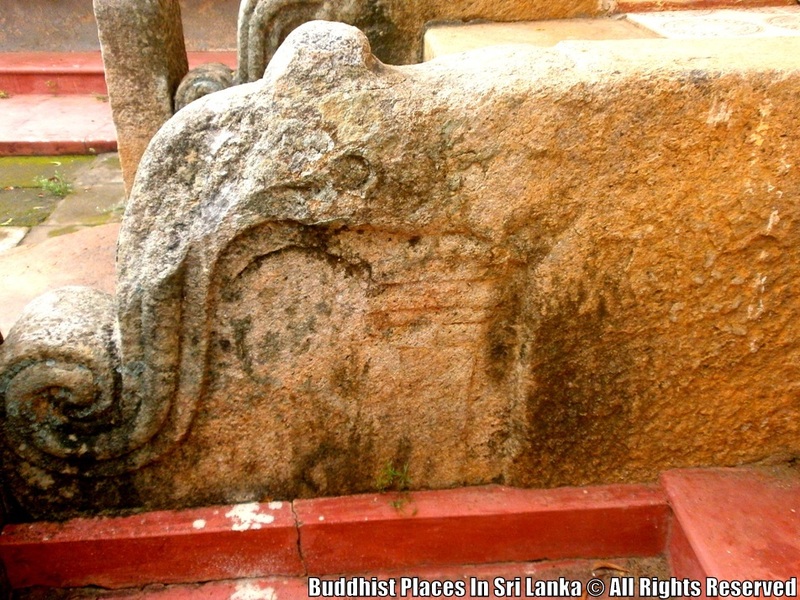 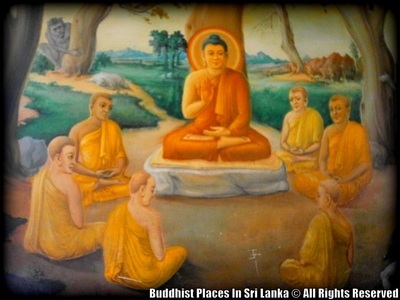 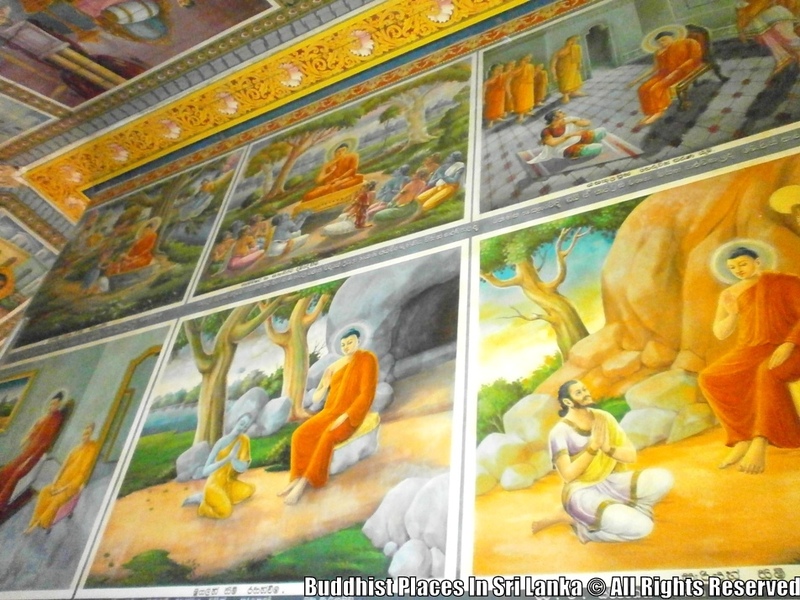 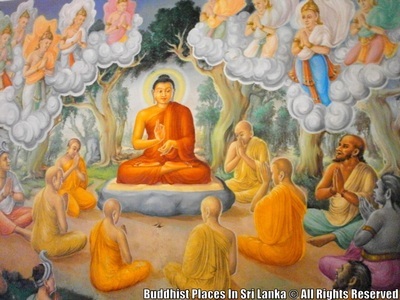 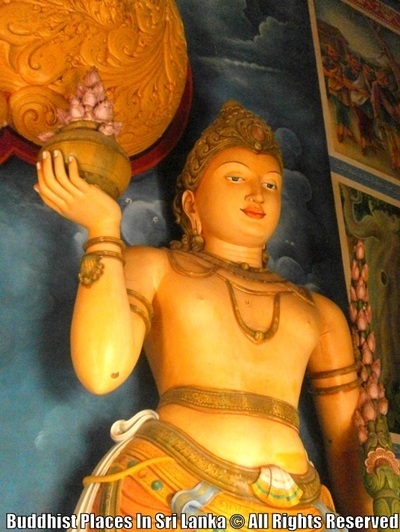 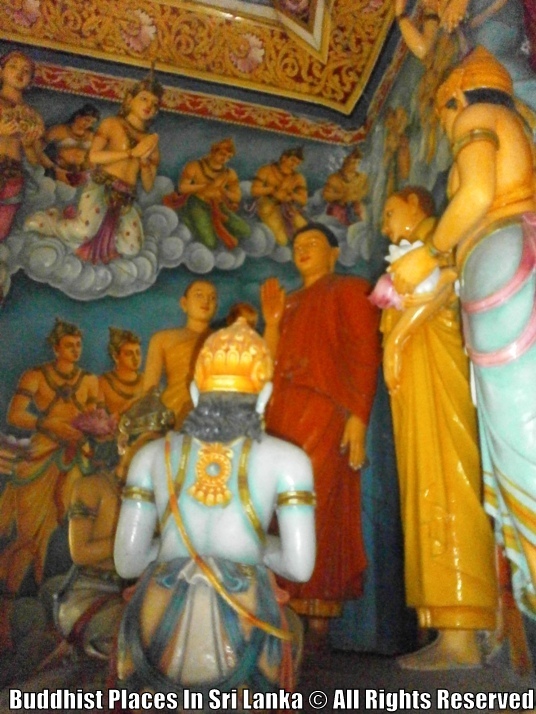 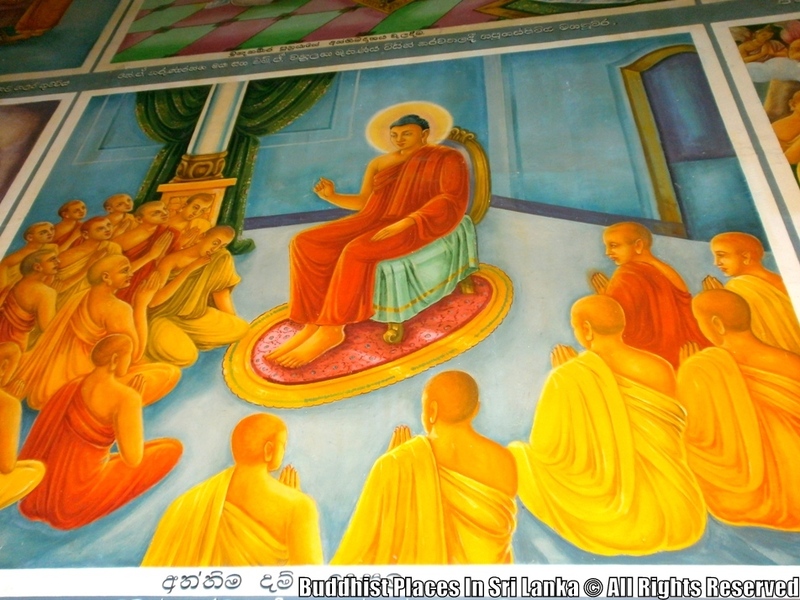 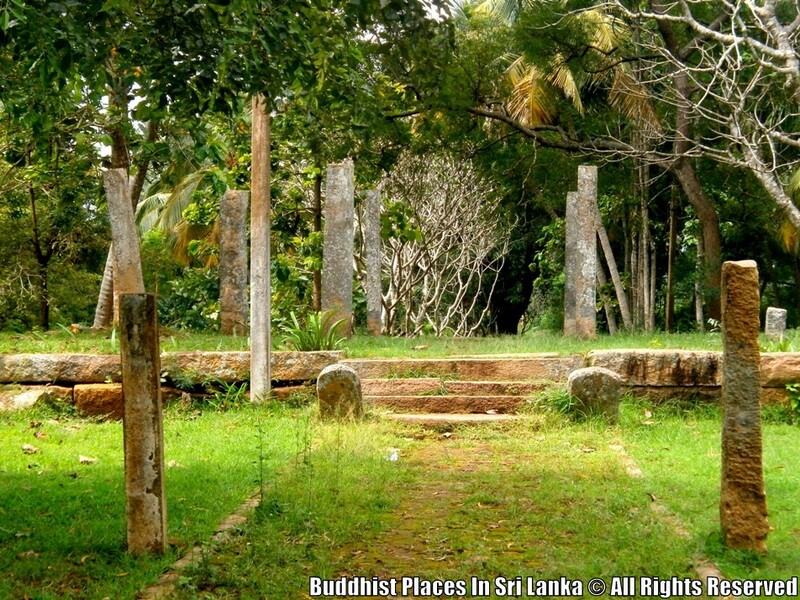 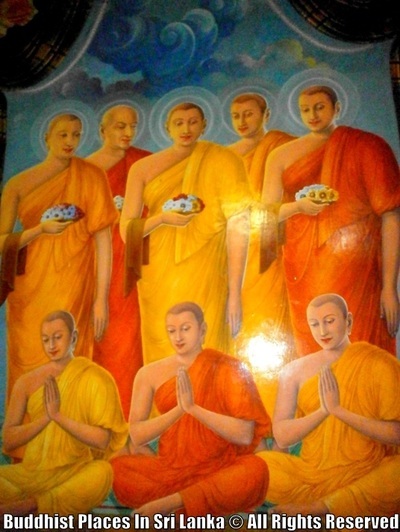 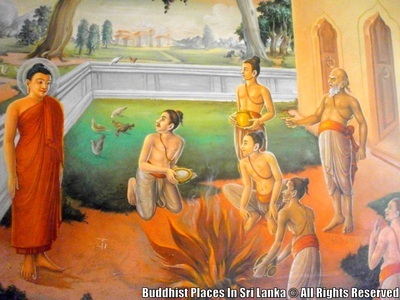 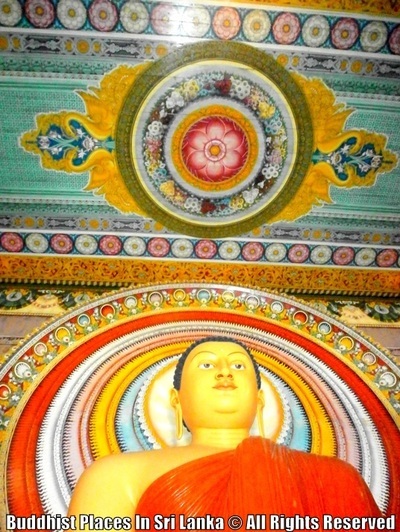 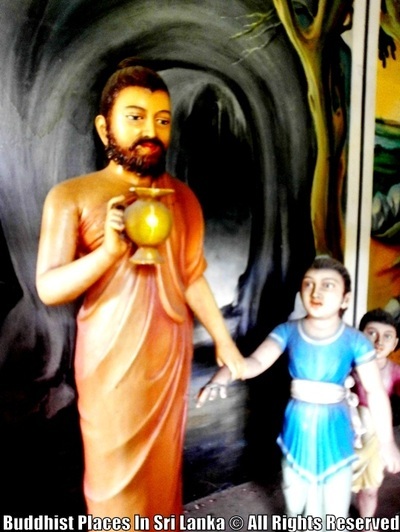 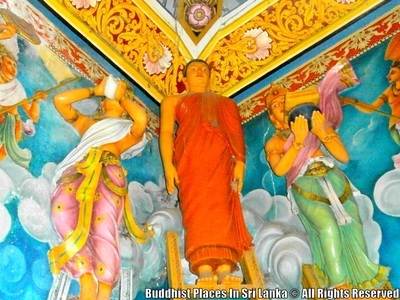 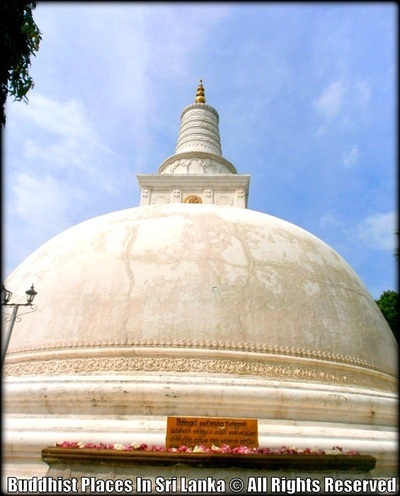 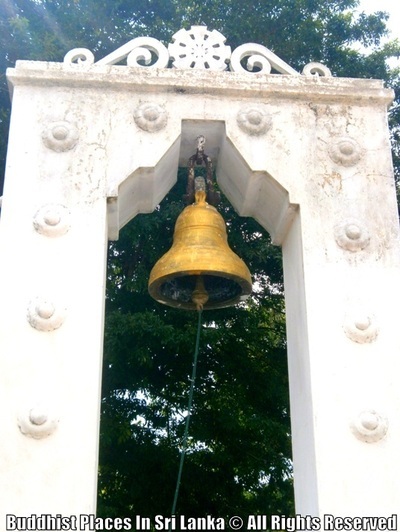 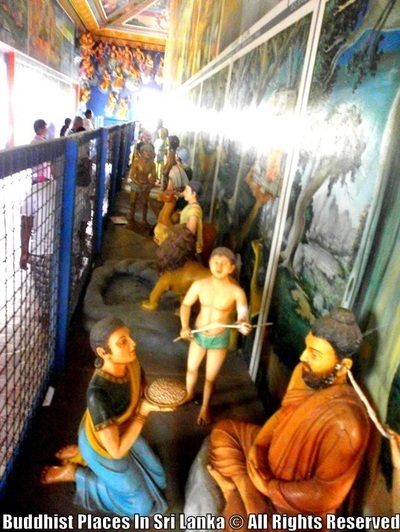 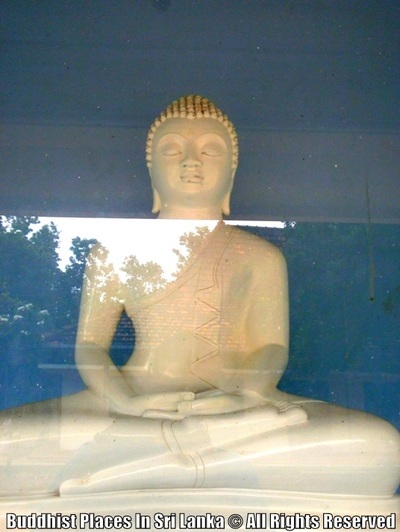 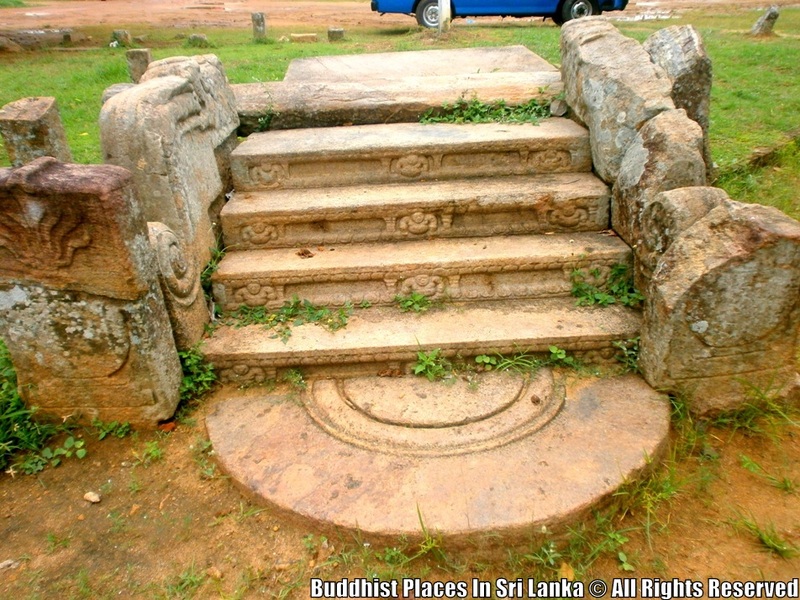 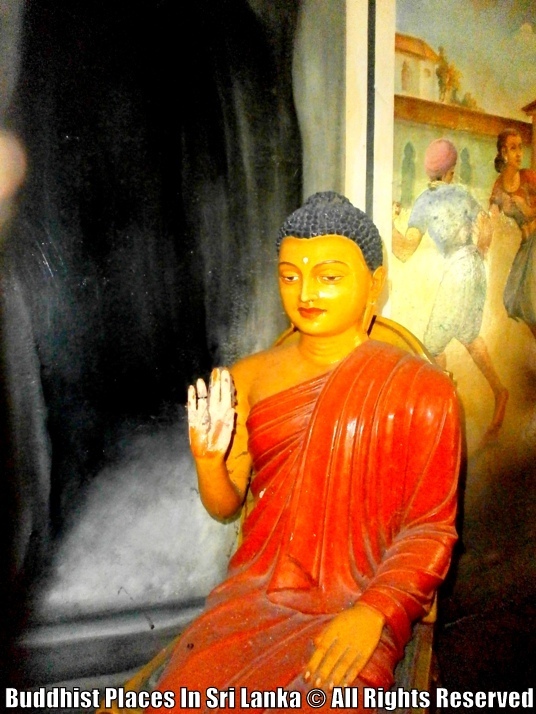 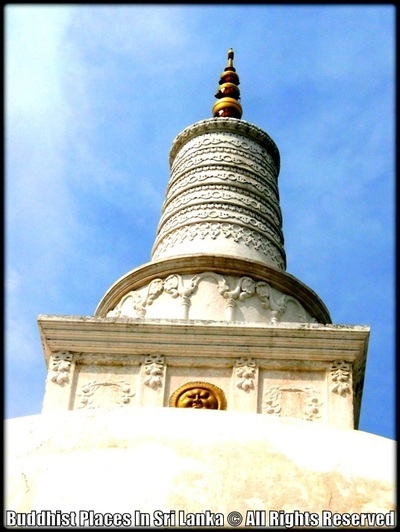 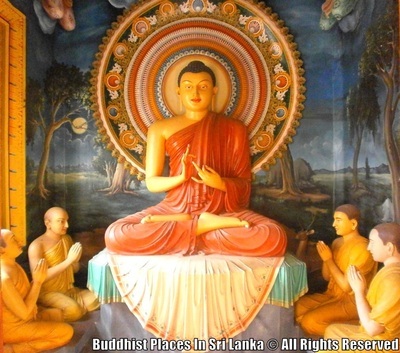 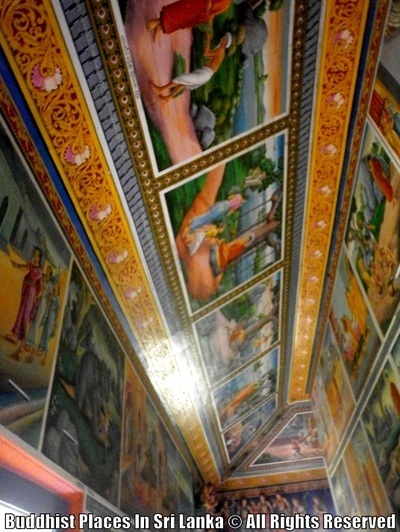 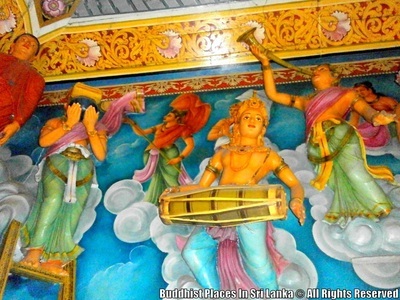 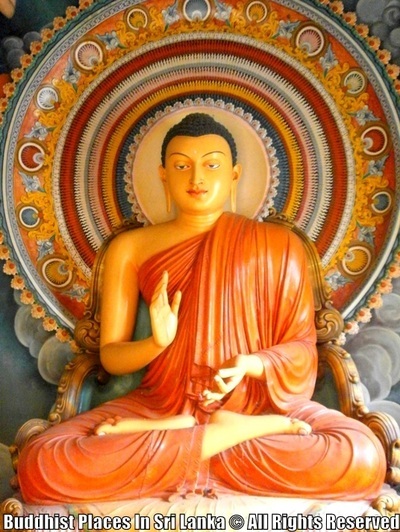 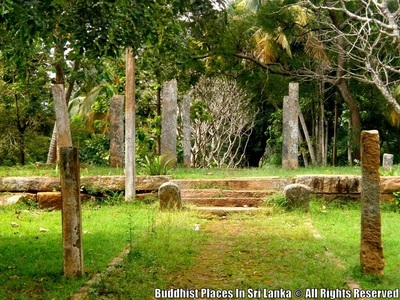 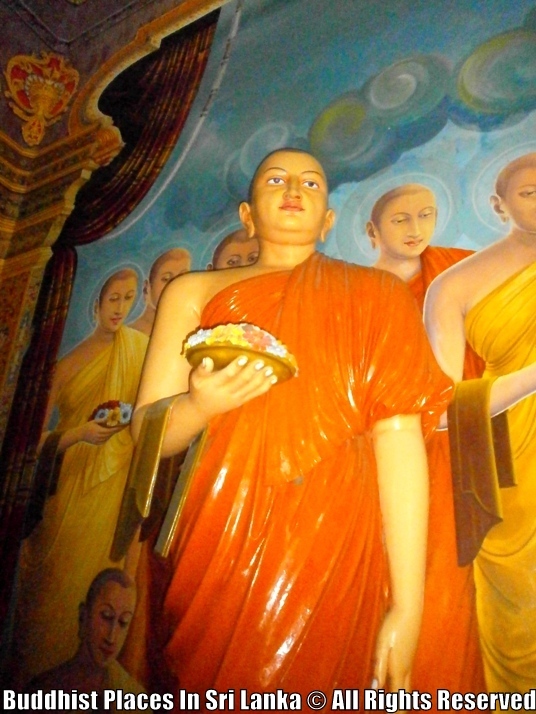 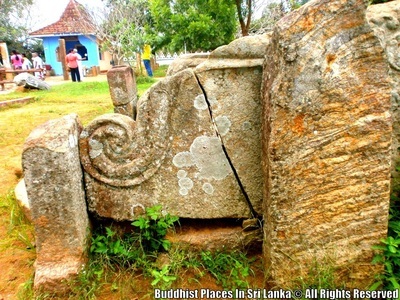 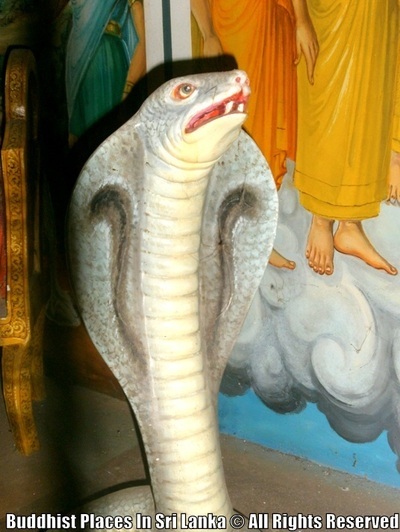 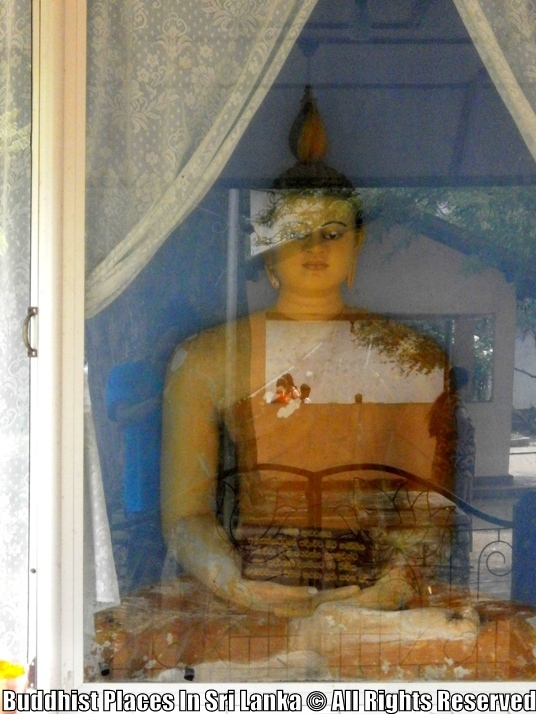 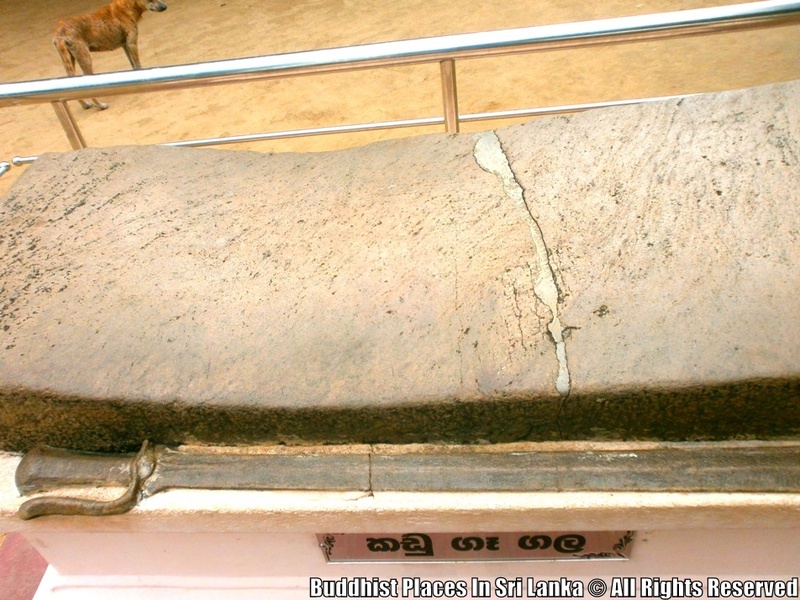 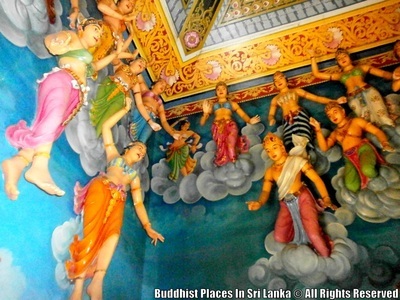 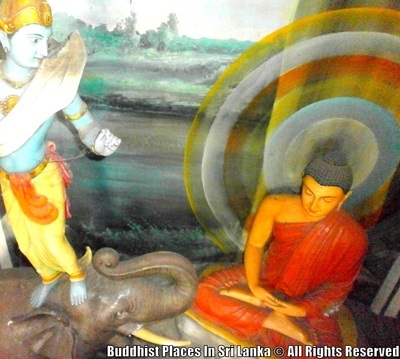 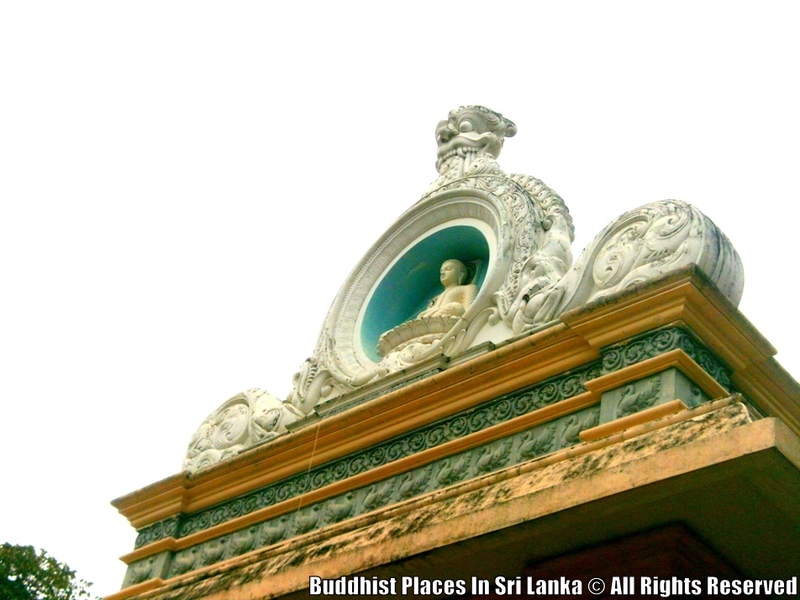 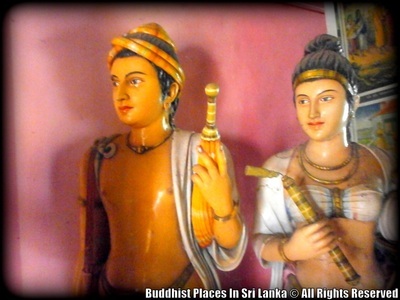 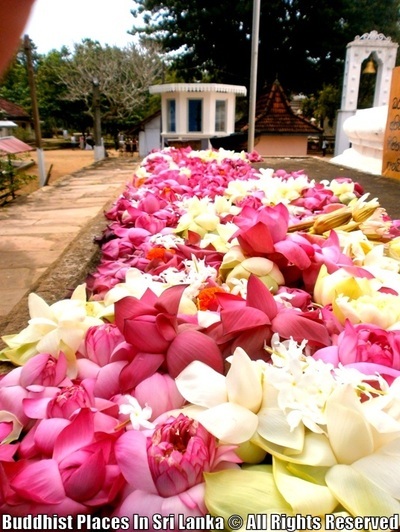 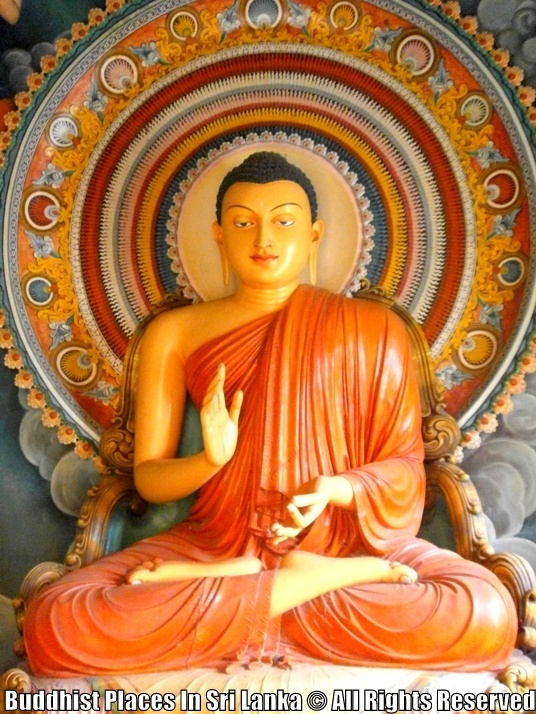 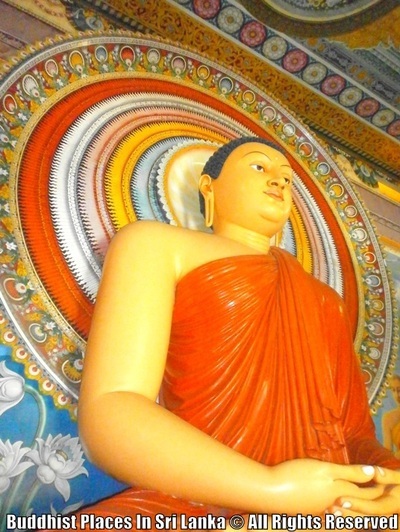 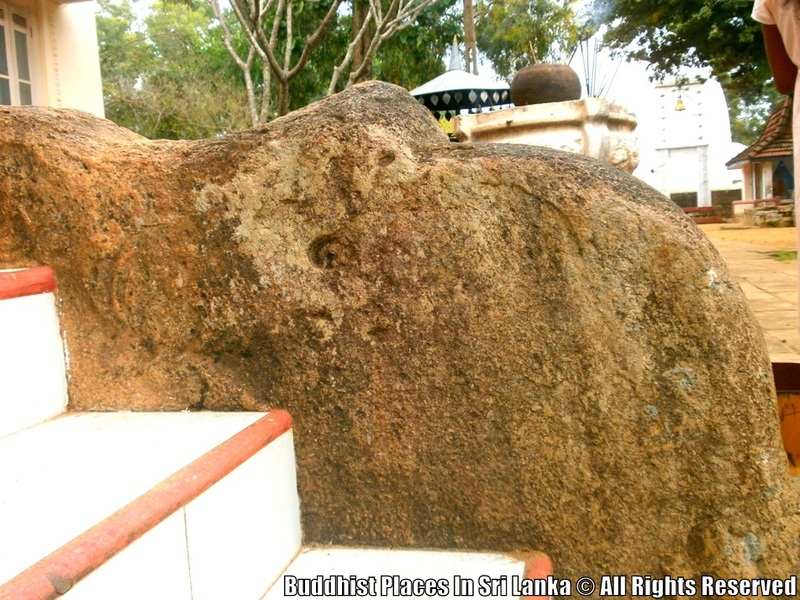 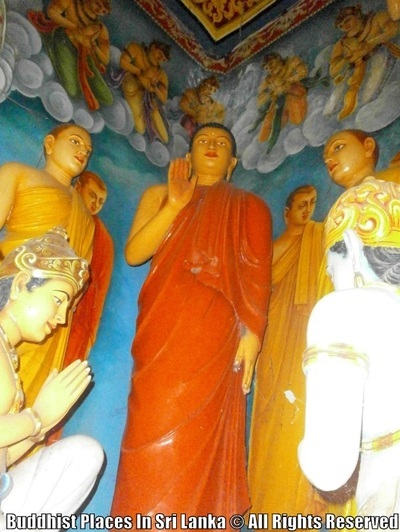 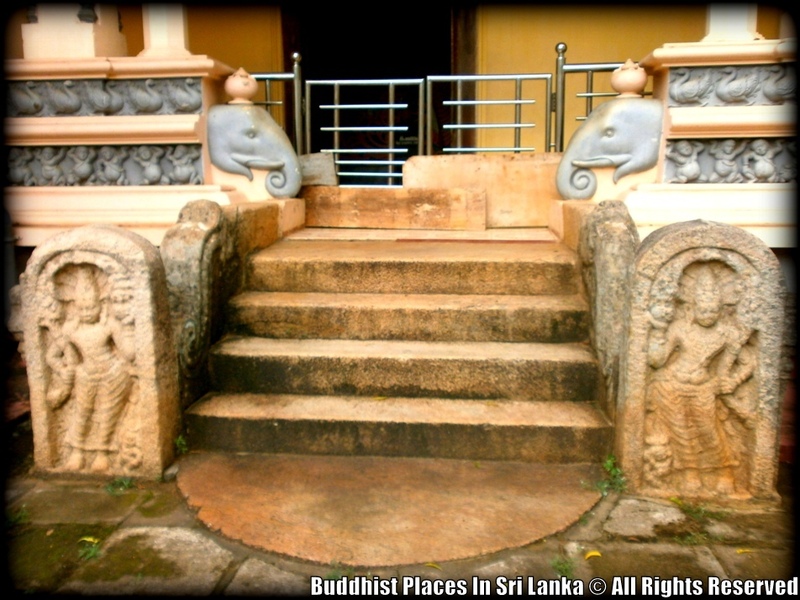 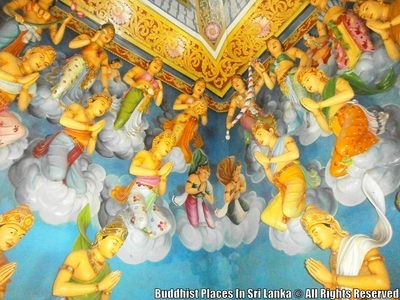 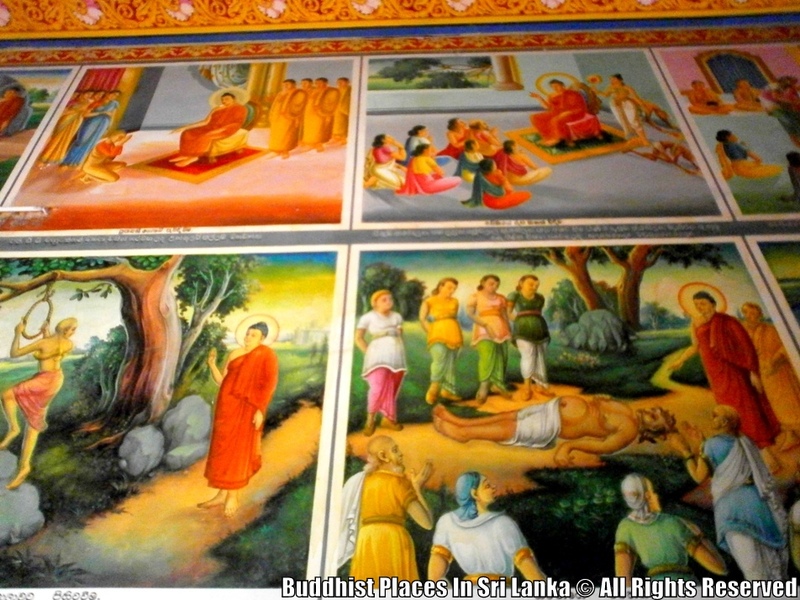 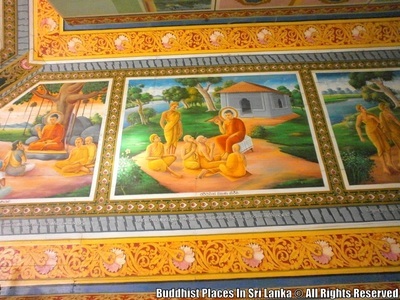 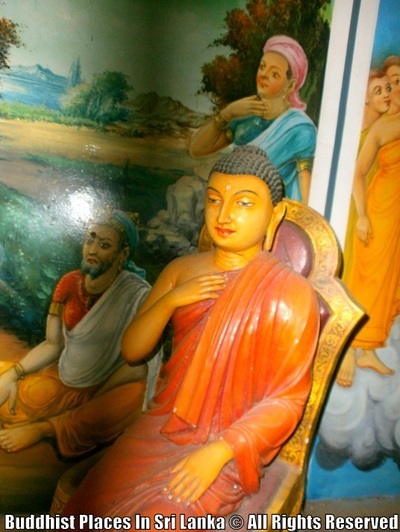 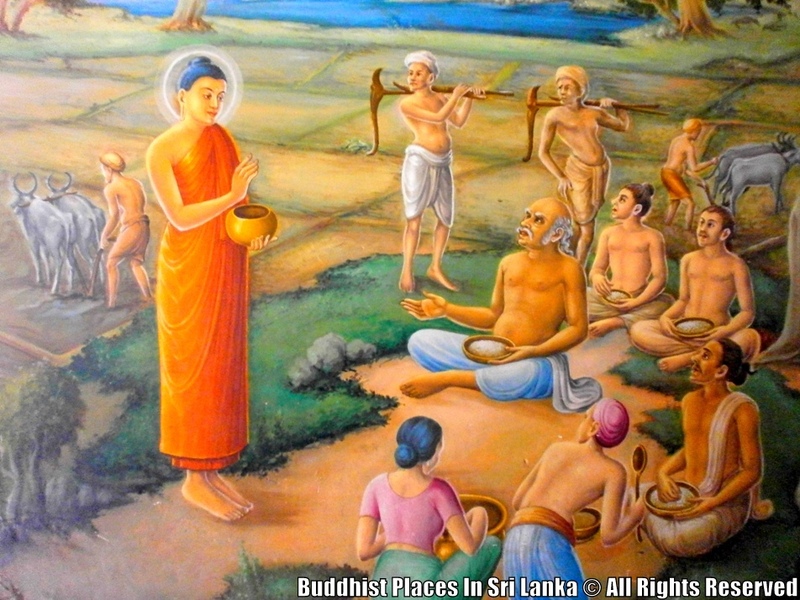 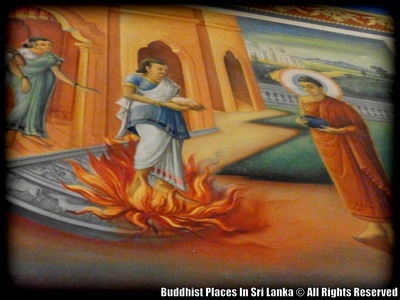 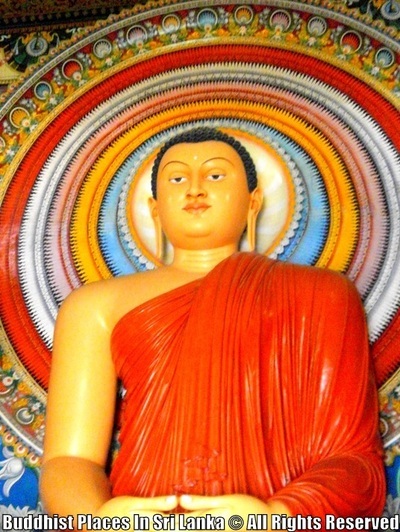 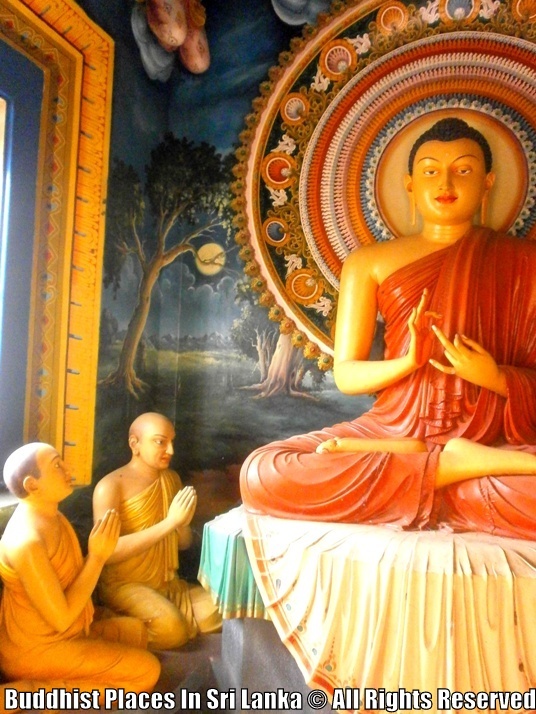 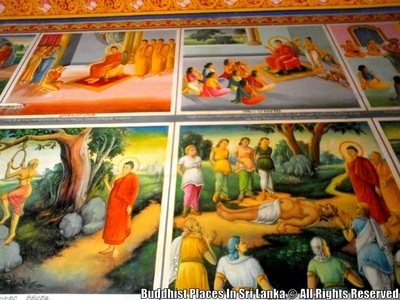 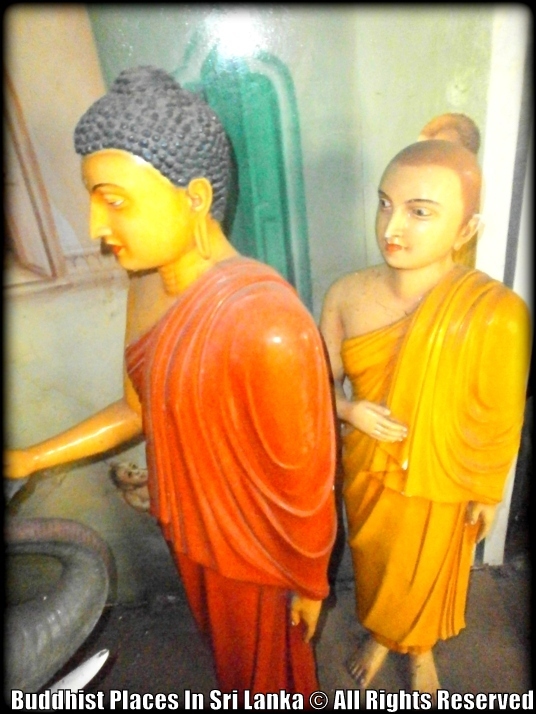 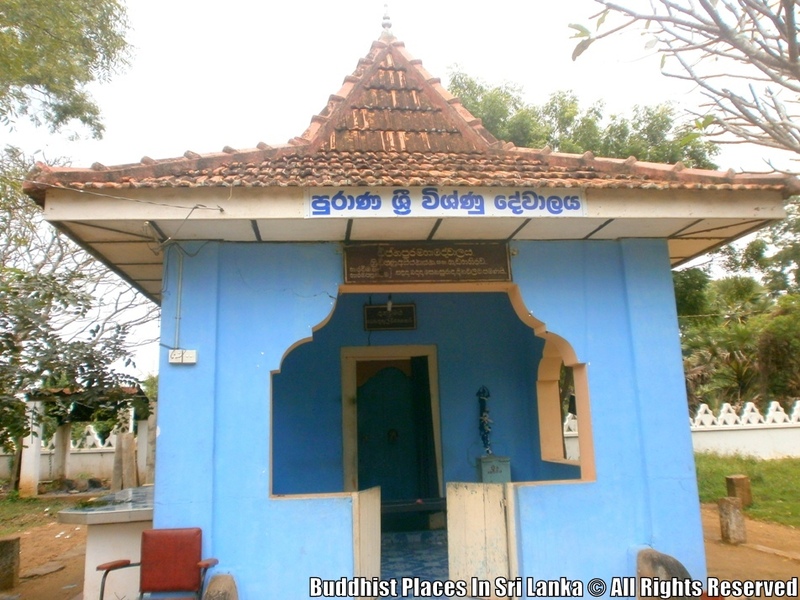 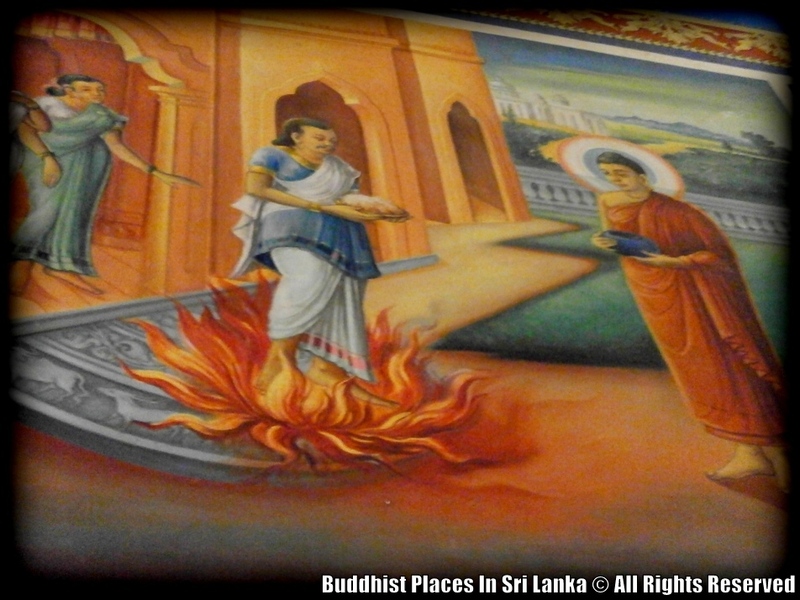 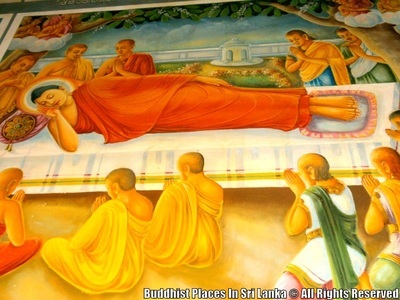 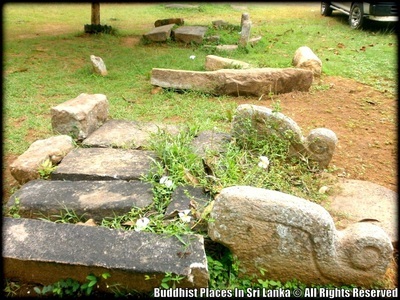 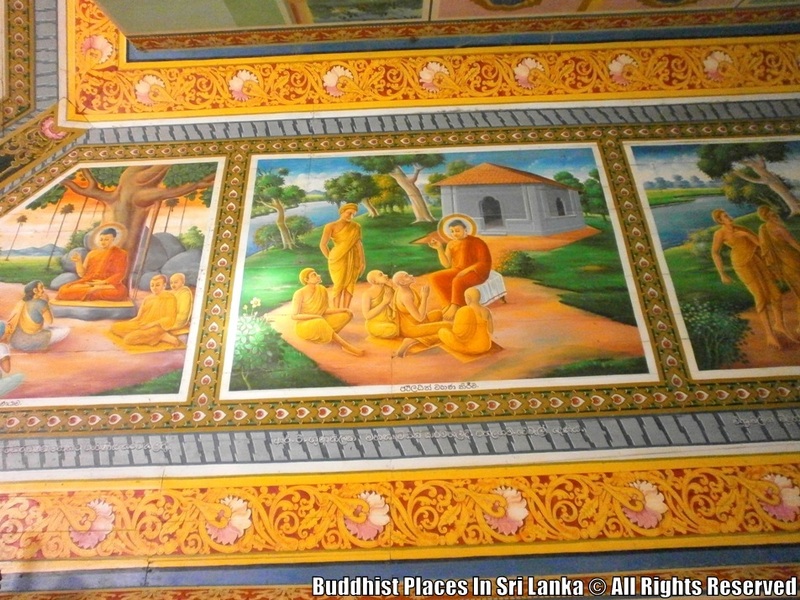 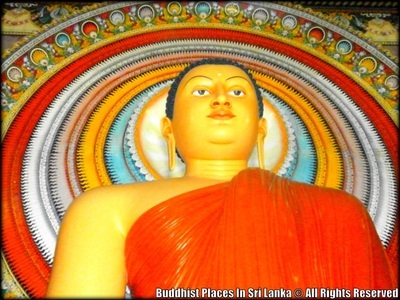 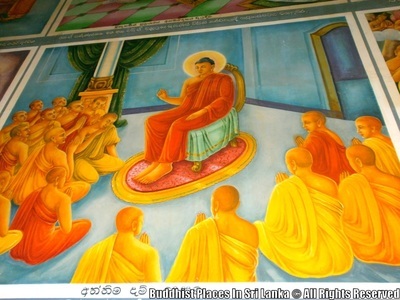 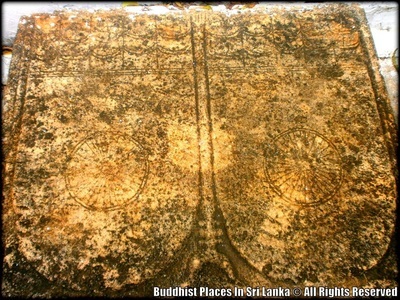 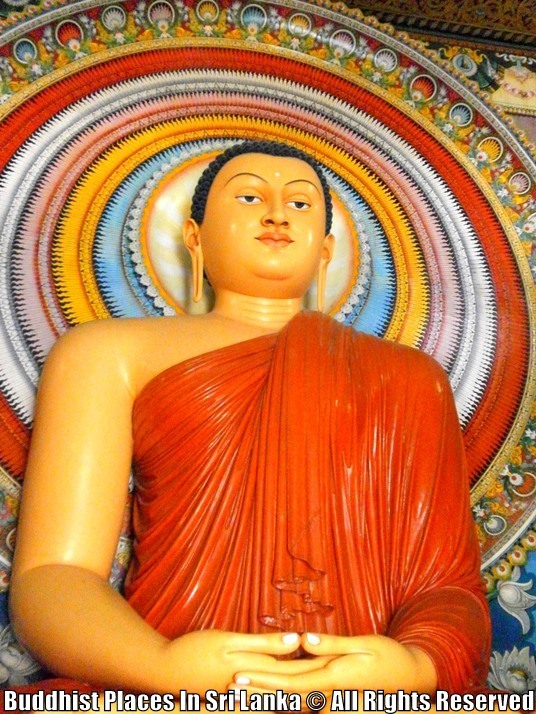 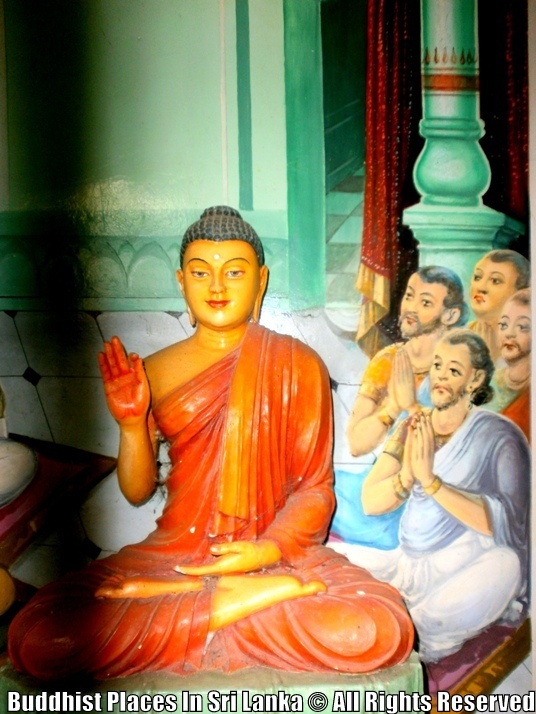 Although there is no much historic evidence, the temple is littered with old ruins which are believed to be belonging to the Anuradhapura Era. 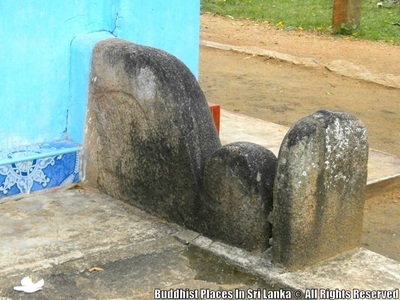 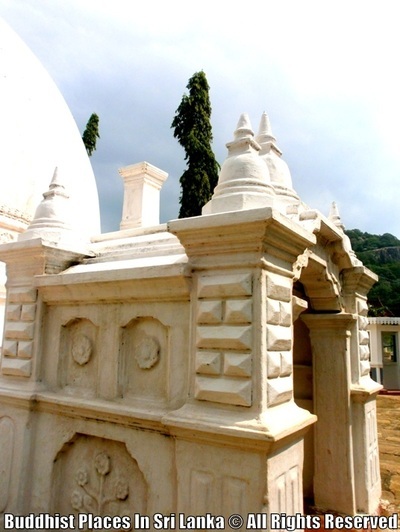 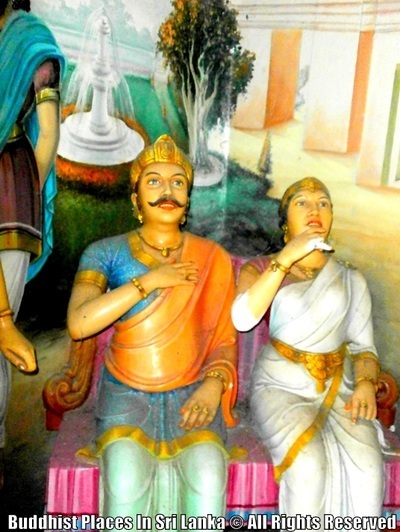 The most interesting out of these is the "Kadu ge Gala" the stone which believed to be used by the King Dutugemunu and his army to shapen the swards. This stone certainly shows very heavy use.